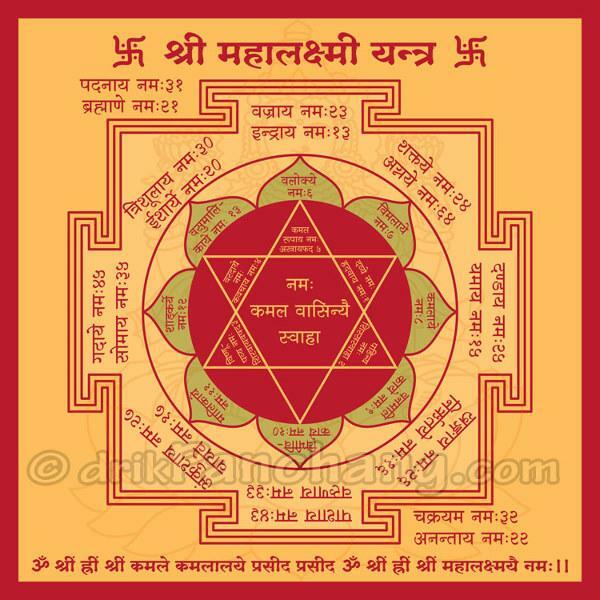 Maṇḍala is a Sanskrit word. 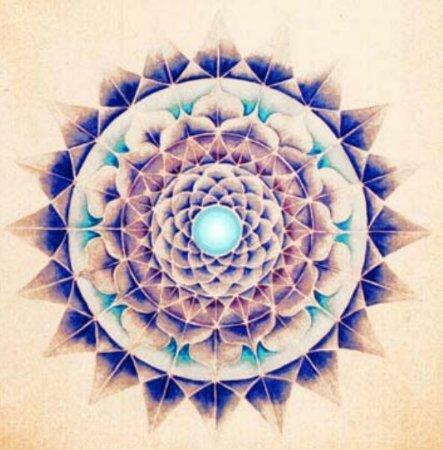 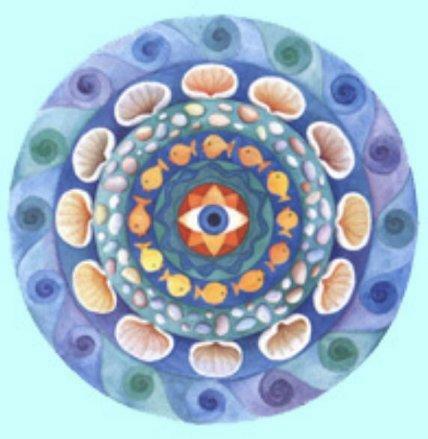 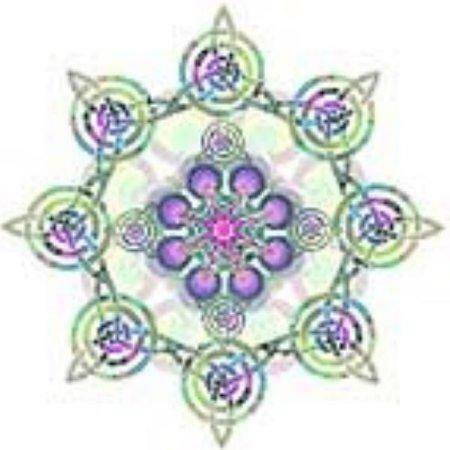 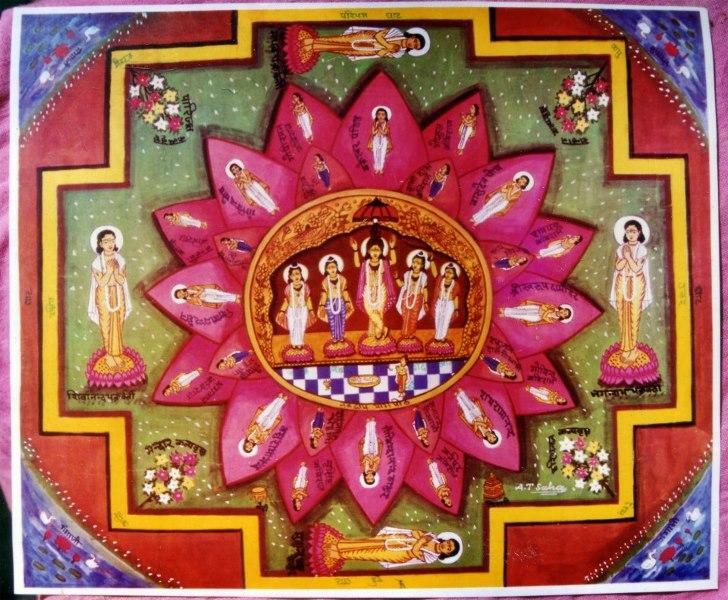 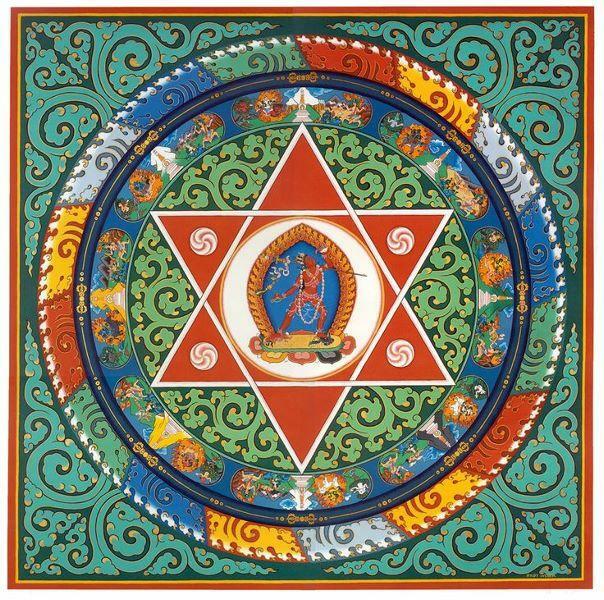 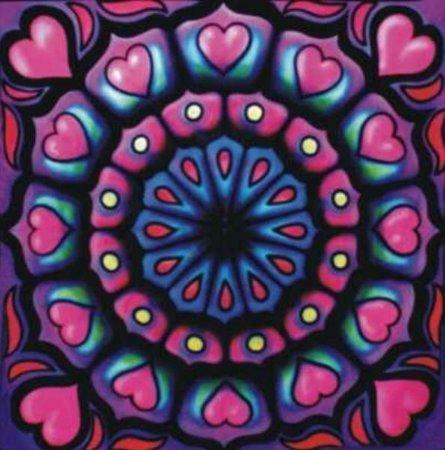 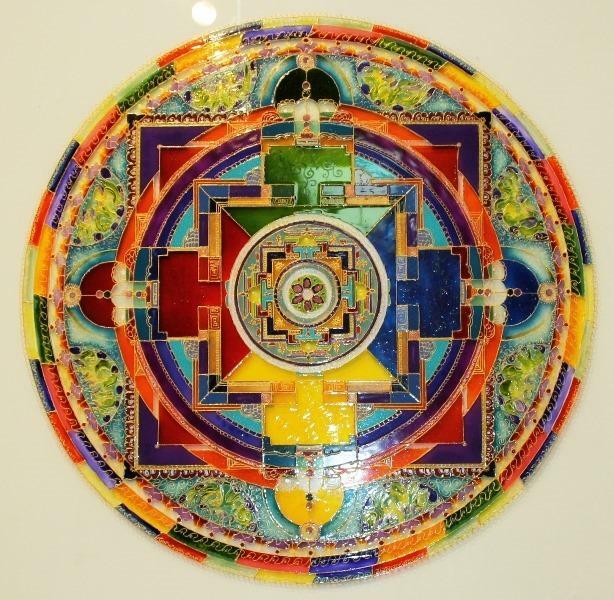 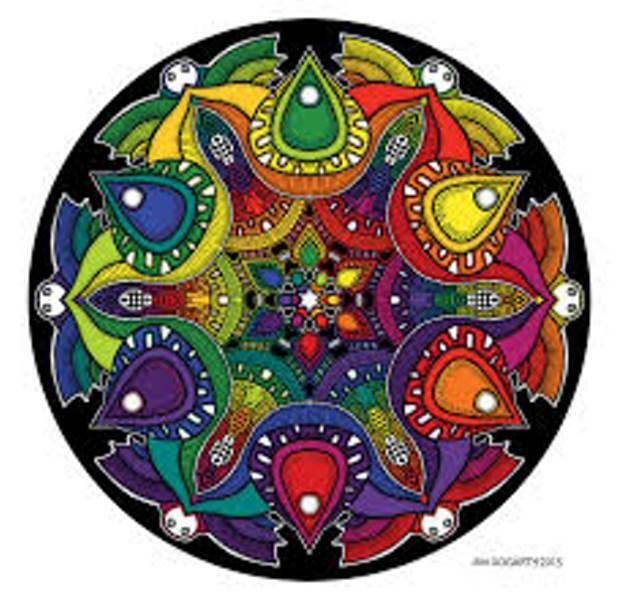 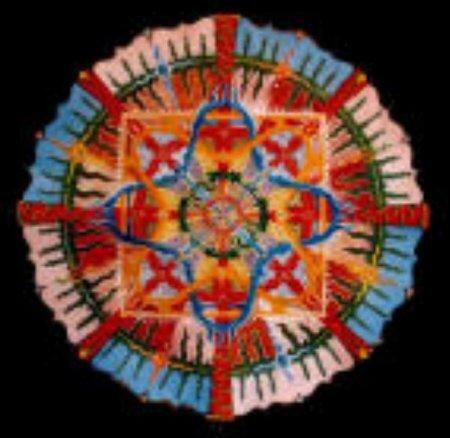 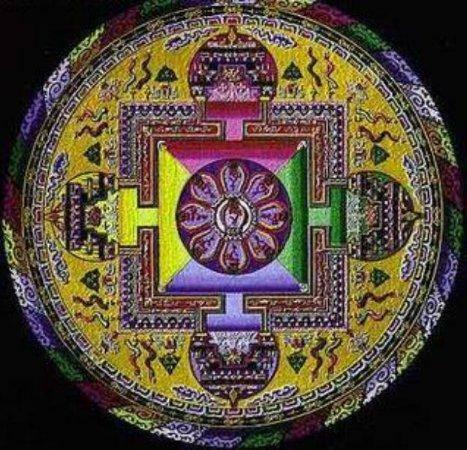 In the Buddhist and Vaishnava traditions their sacred art often takes a mandala form. 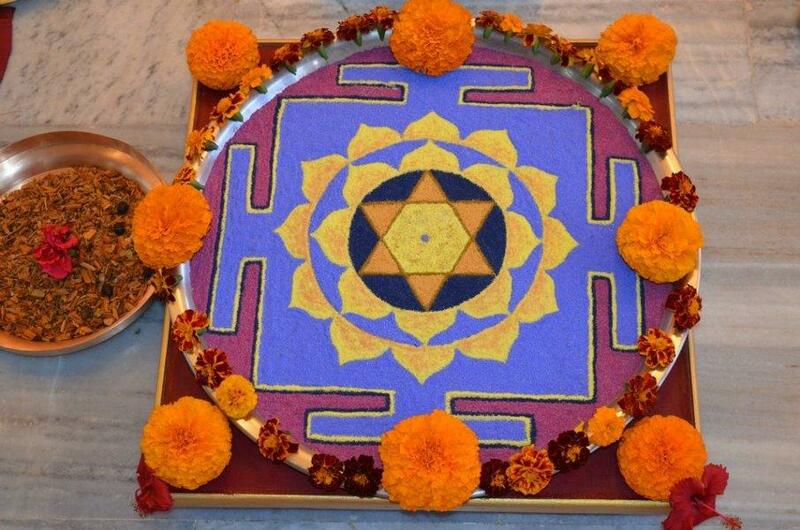 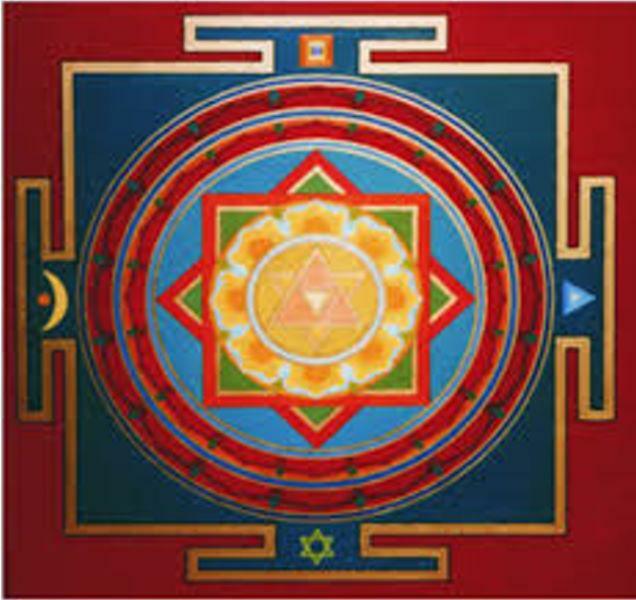 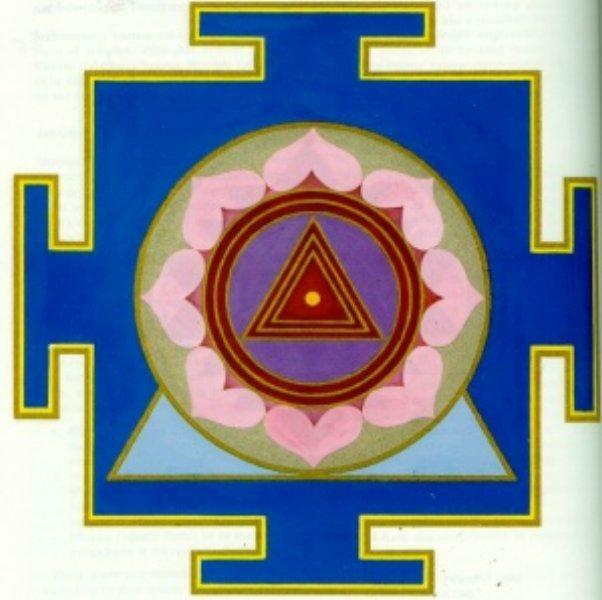 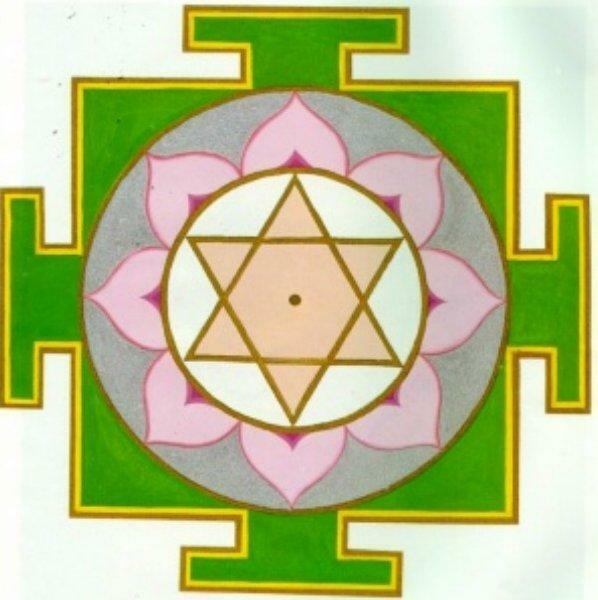 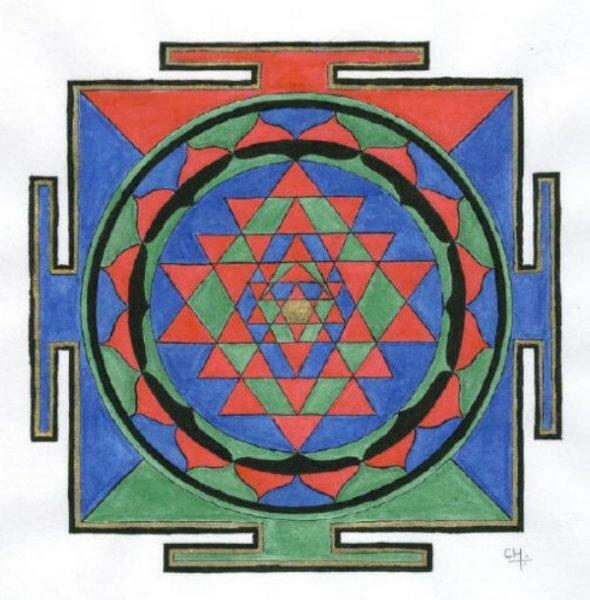 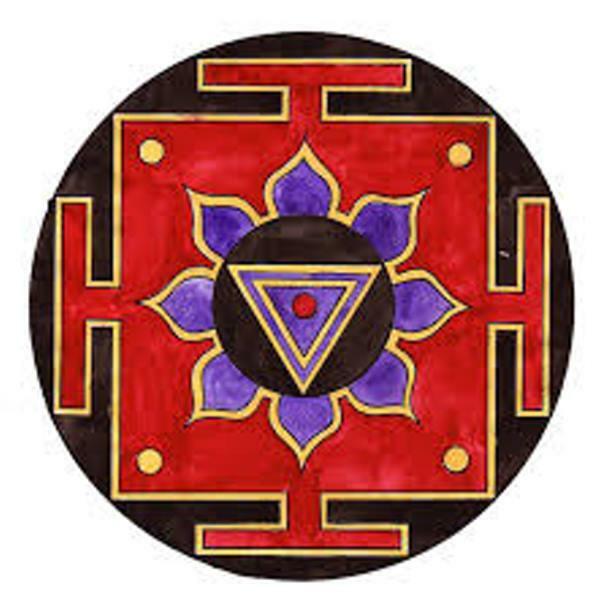 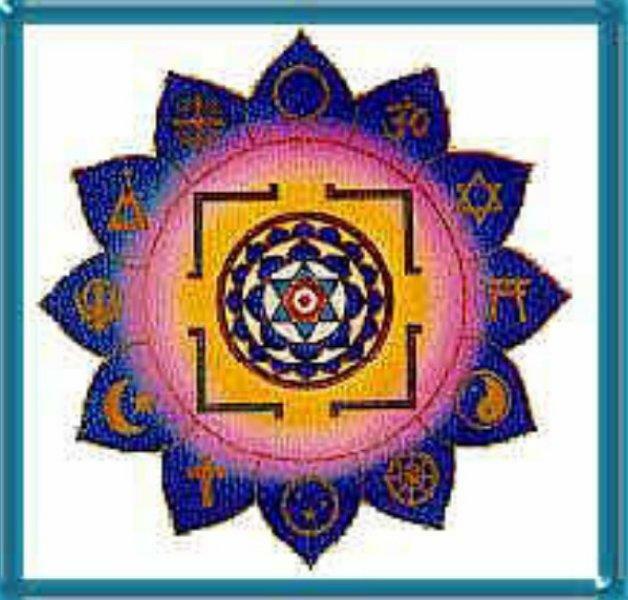 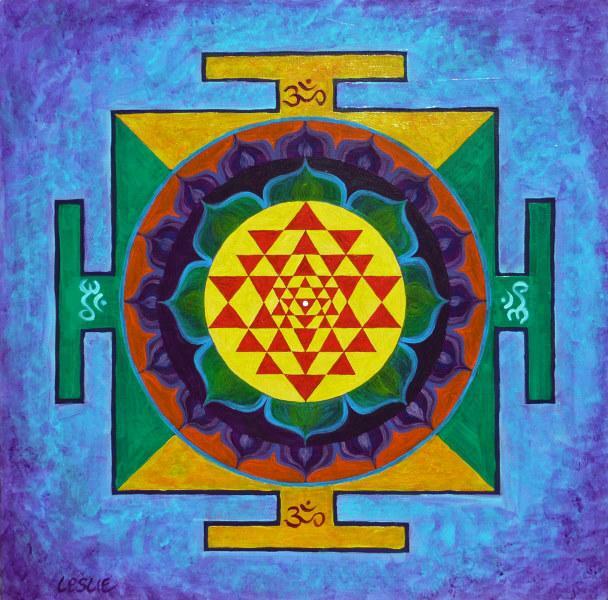 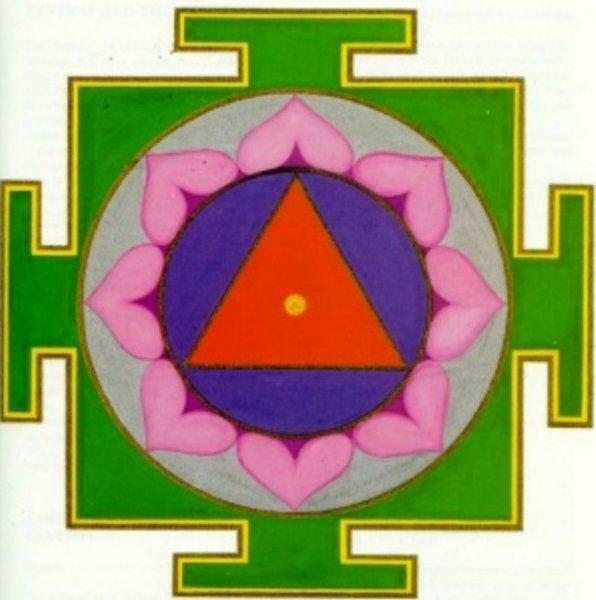 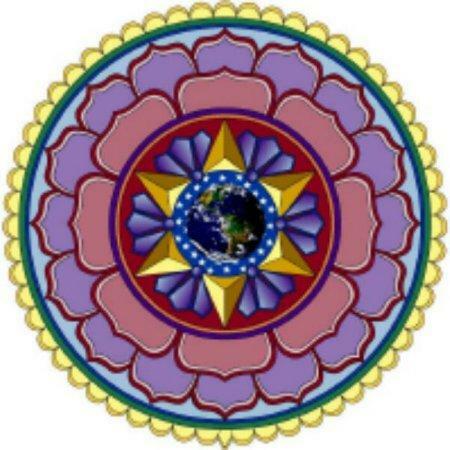 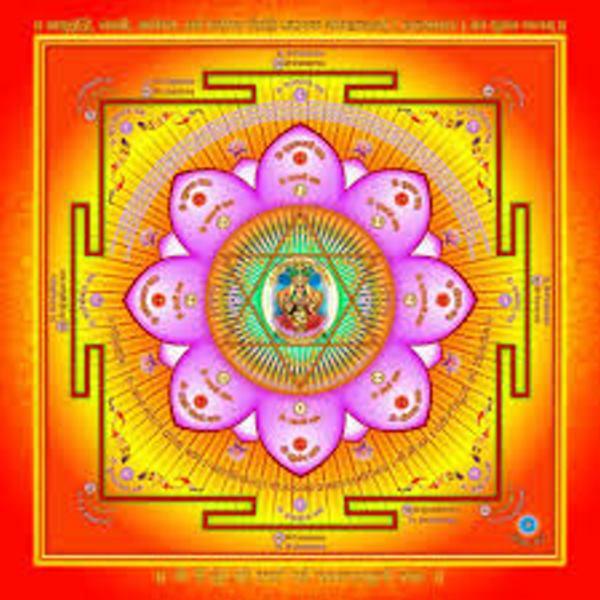 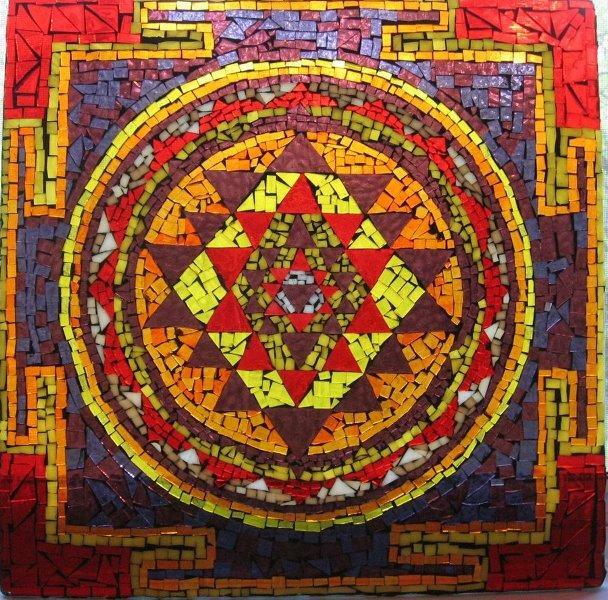 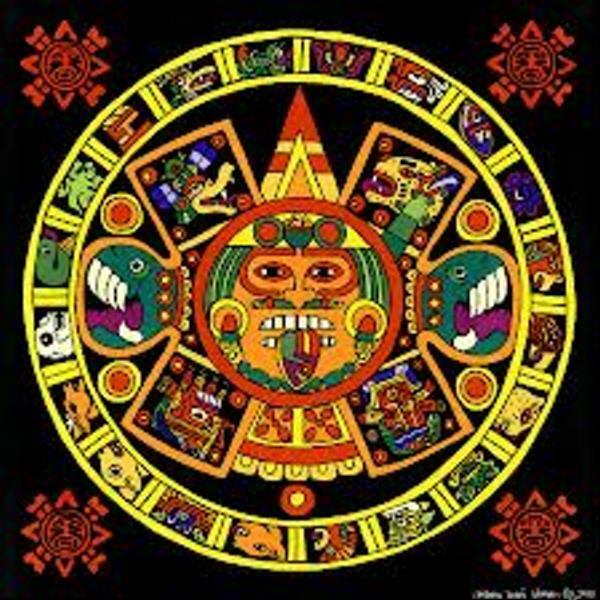 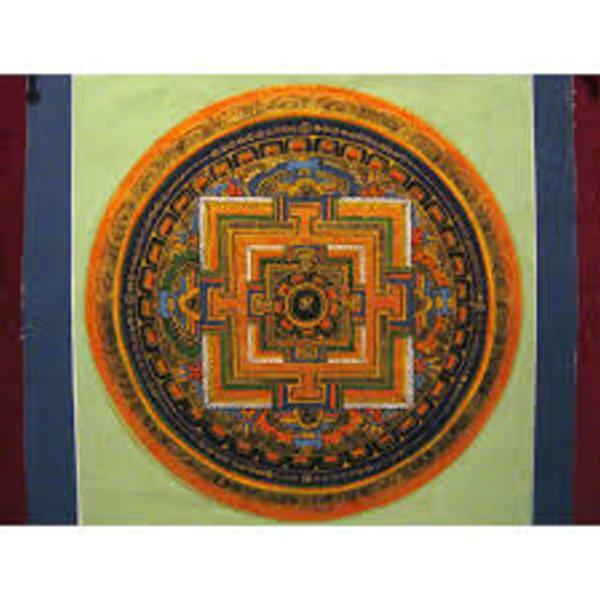 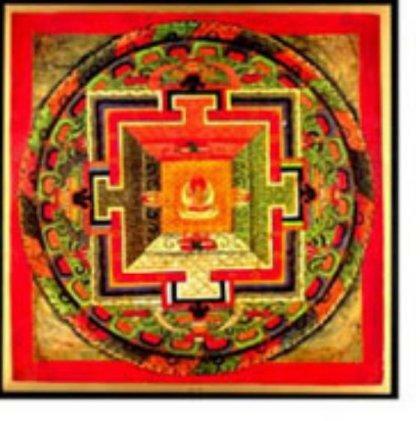 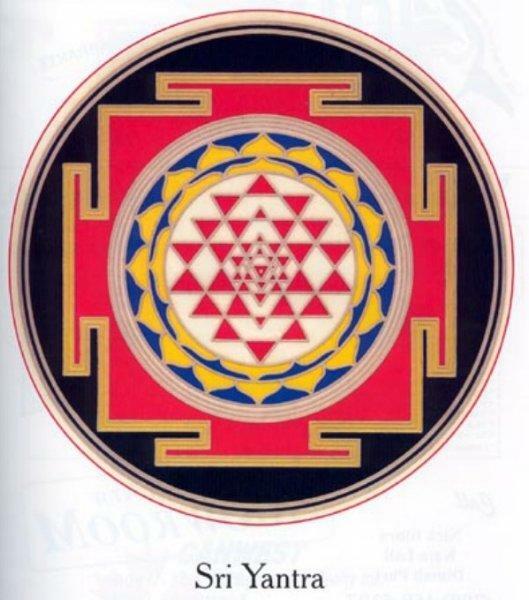 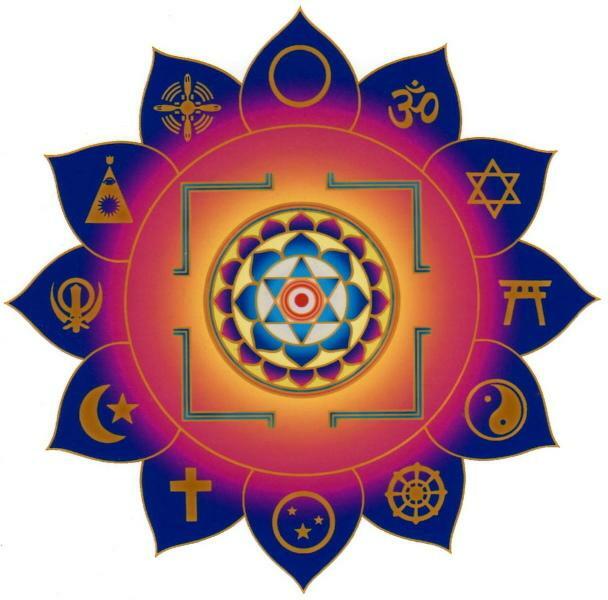 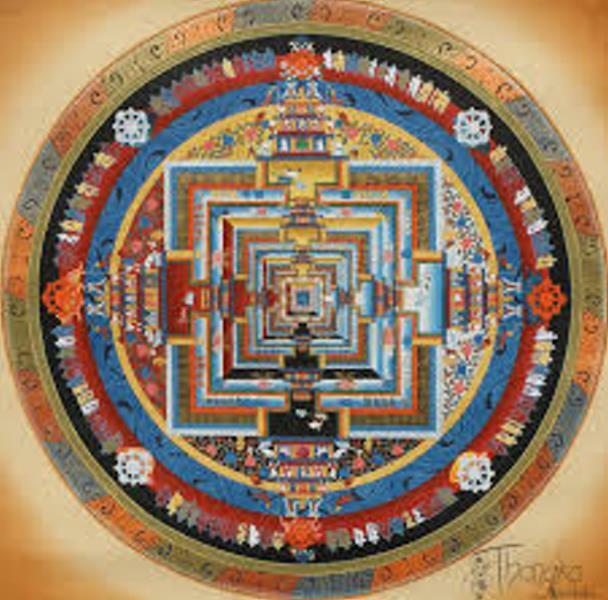 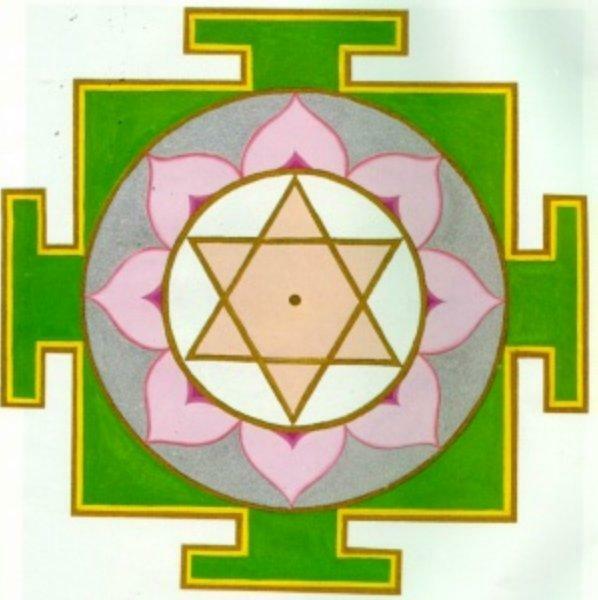 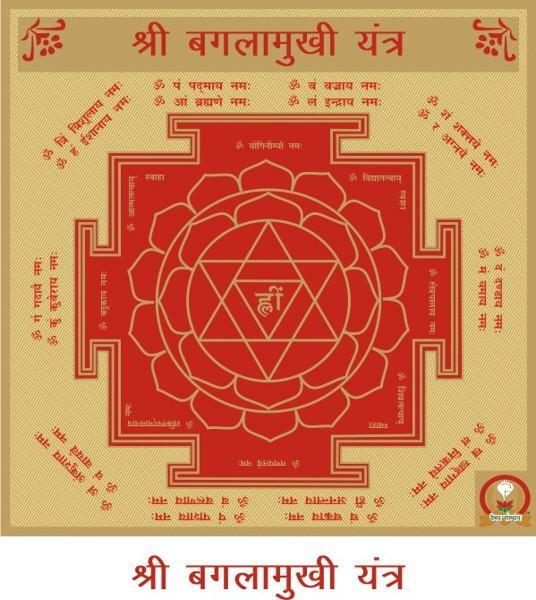 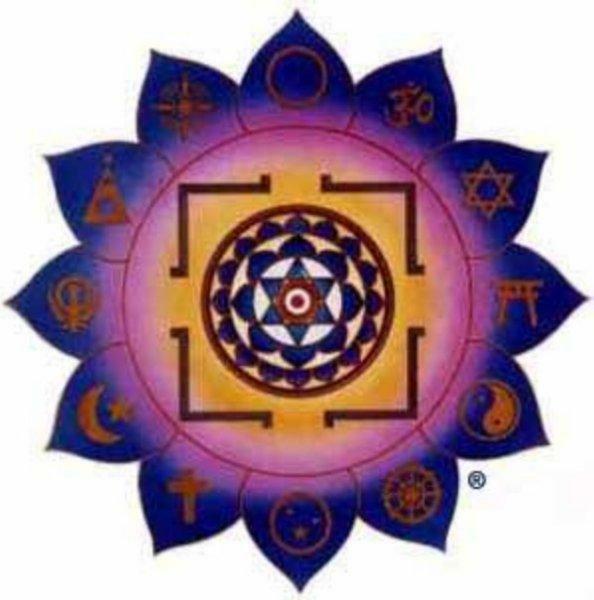 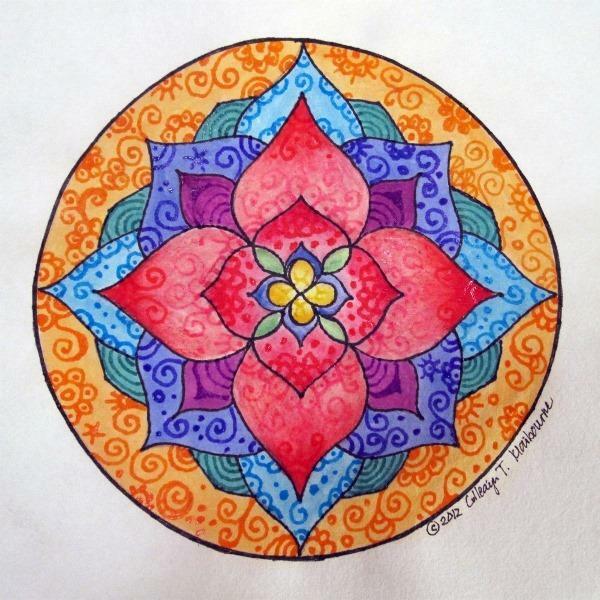 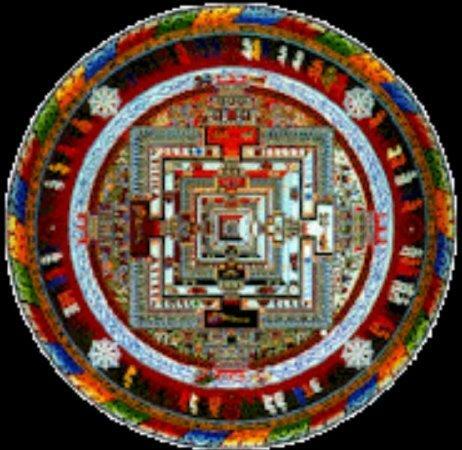 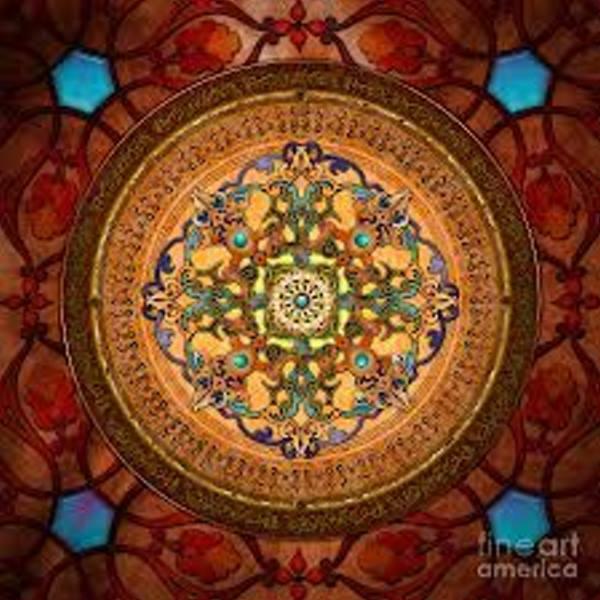 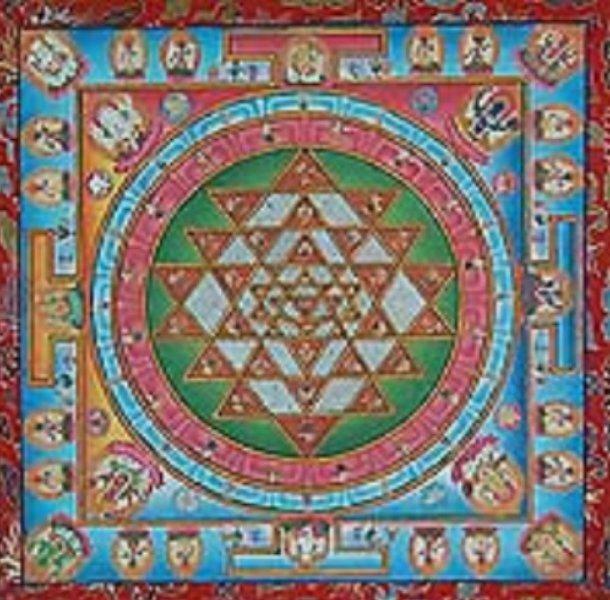 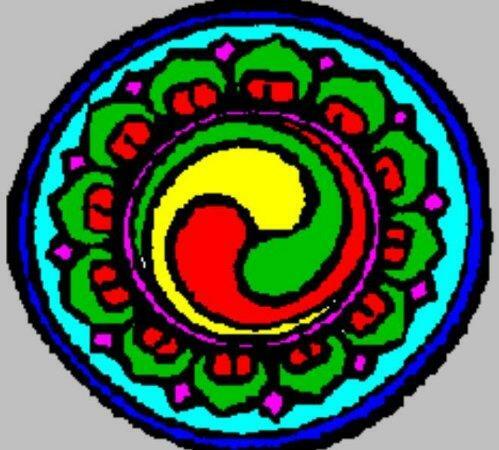 The basic form of most Hindu and Buddhist mandalas is a square with four gates containing a circle with a center point. 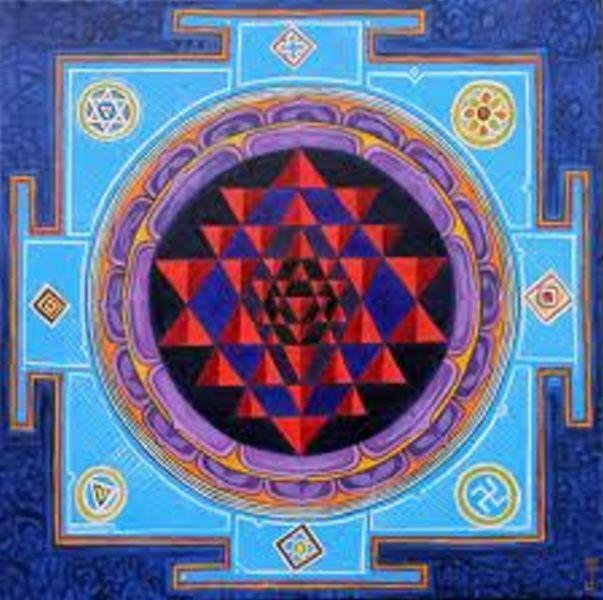 Each gate is in the shape of a T.
These mandalas, concentric diagrams, have spiritual and ritual significance in both Buddhism and Vaishnavism. 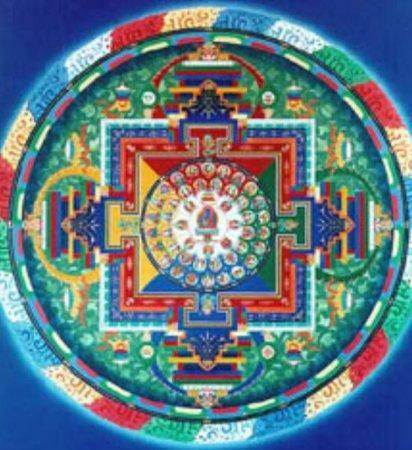 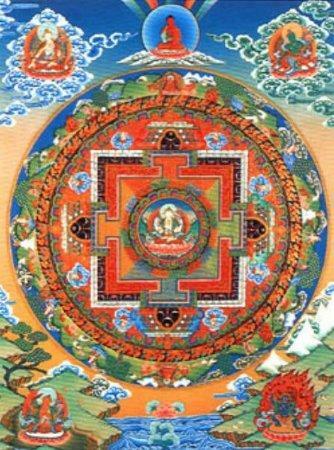 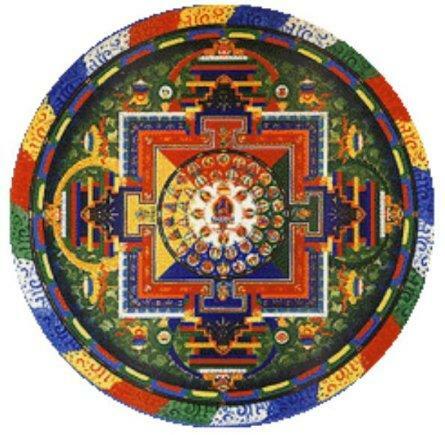 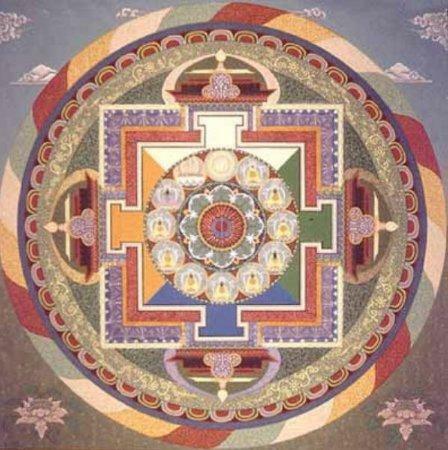 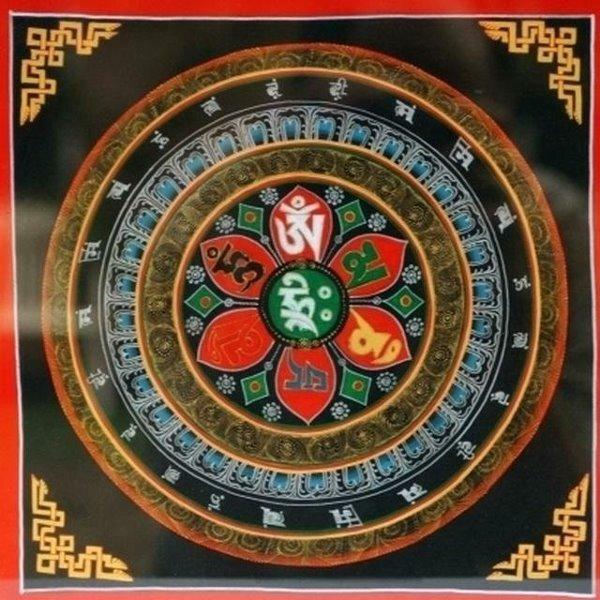 In the Tibetan branch of Vajrayana Buddhism, mandalas have been developed into sand painting. 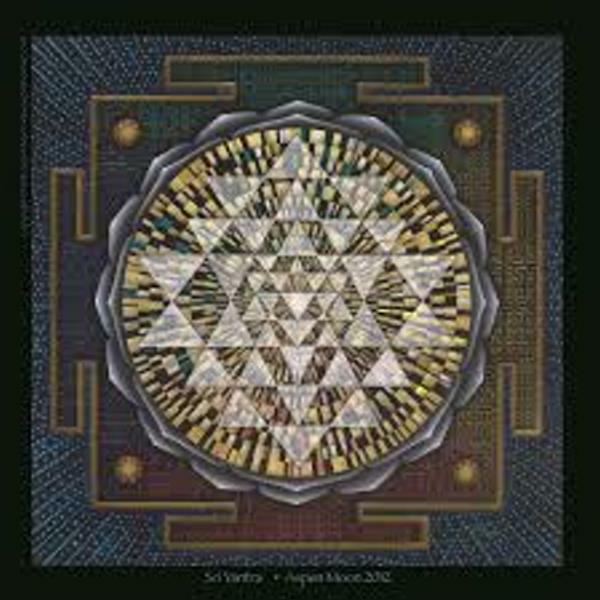 They are also a key part of anuttara yoga tantra meditation practices. 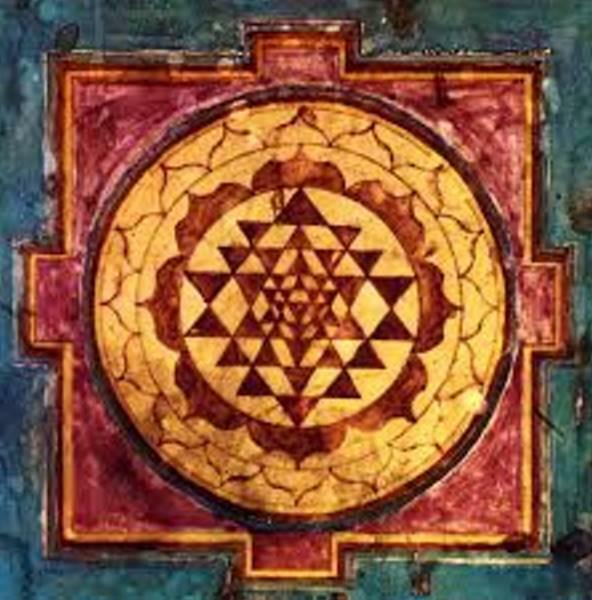 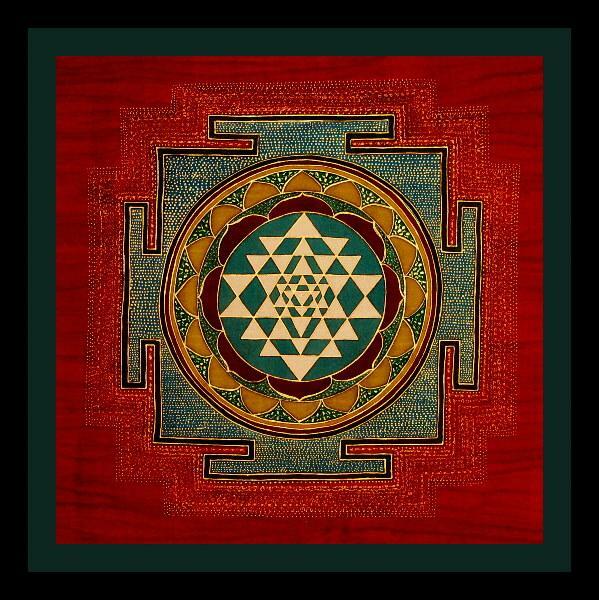 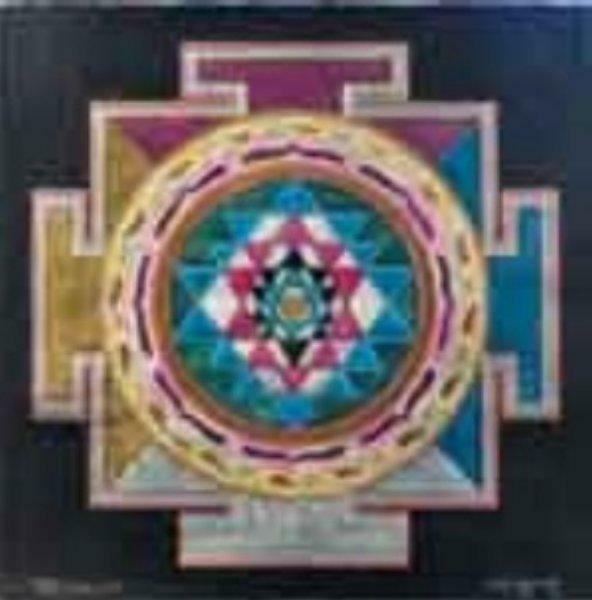 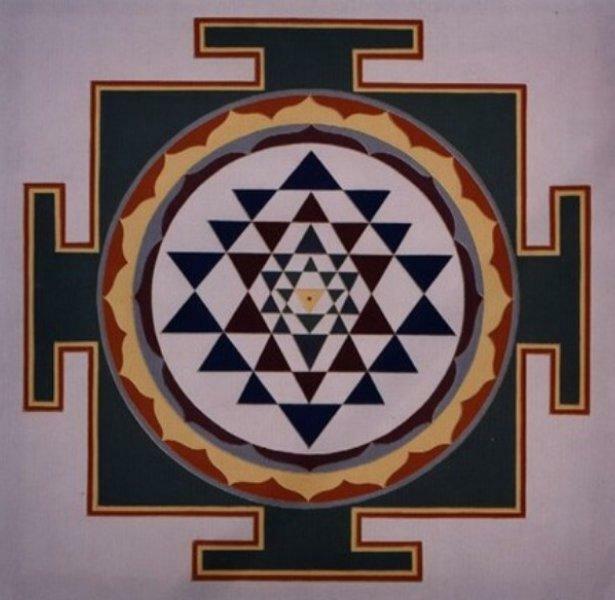 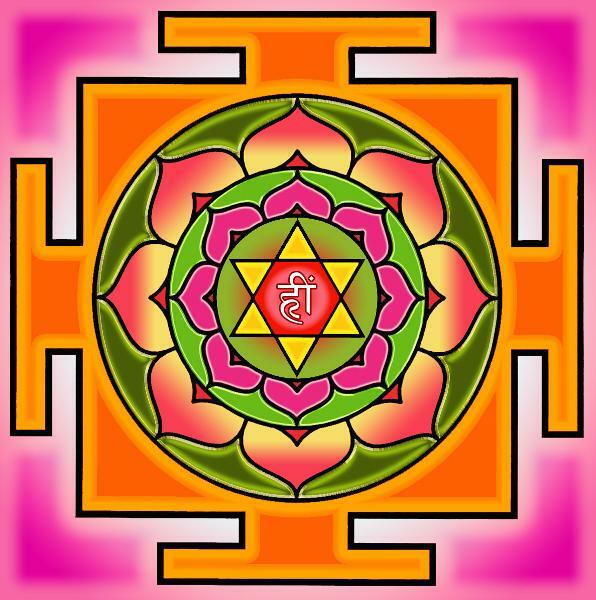 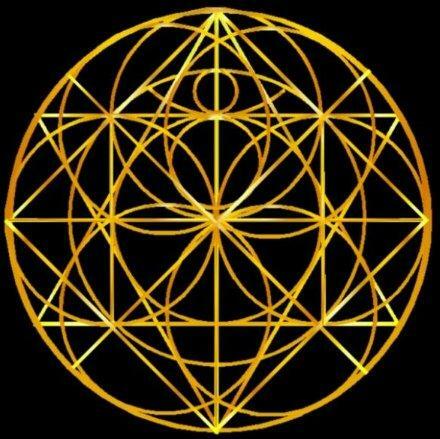 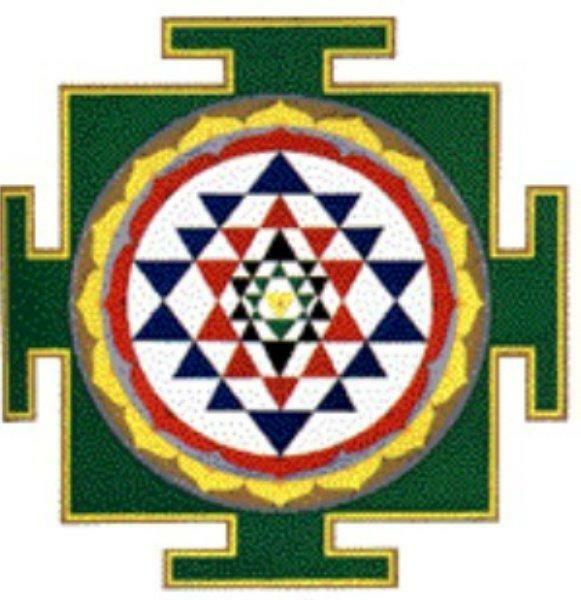 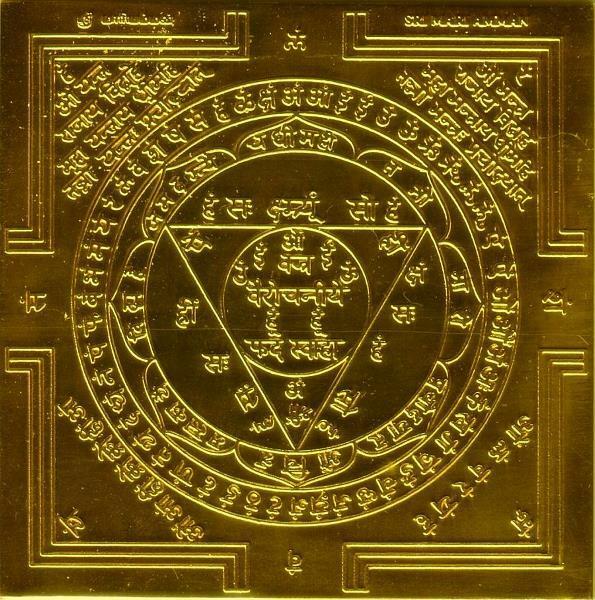 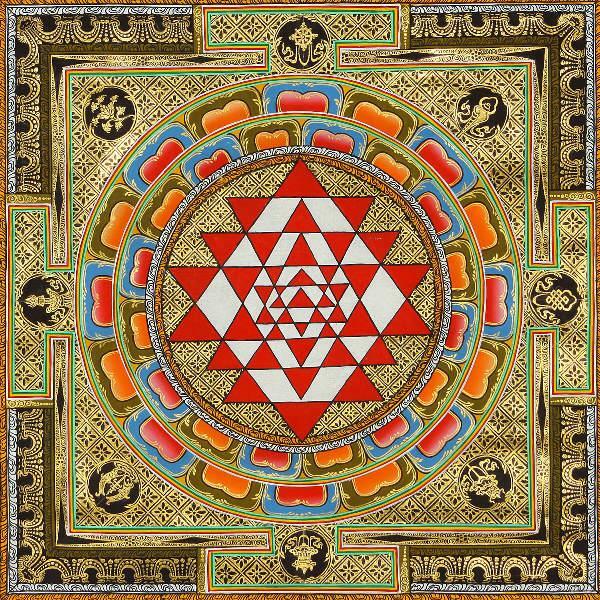 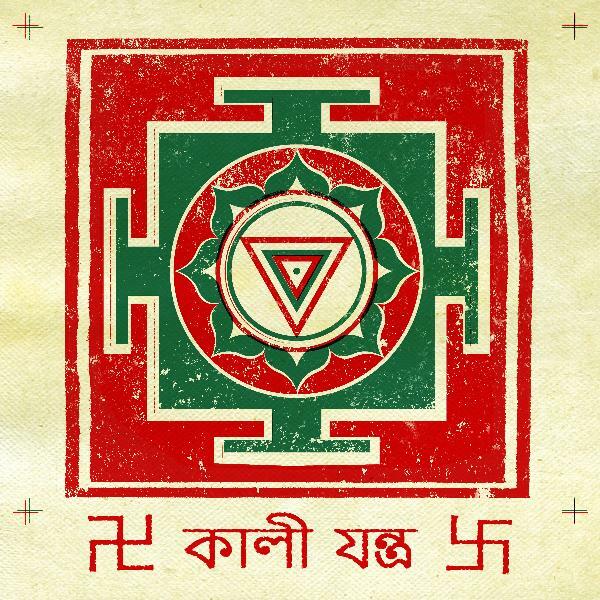 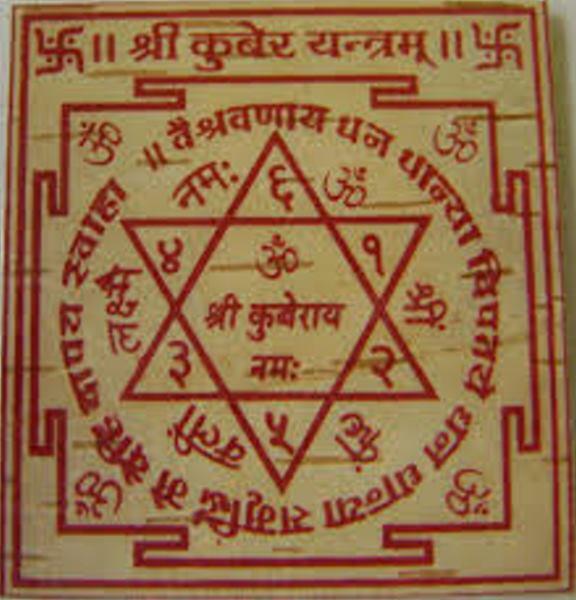 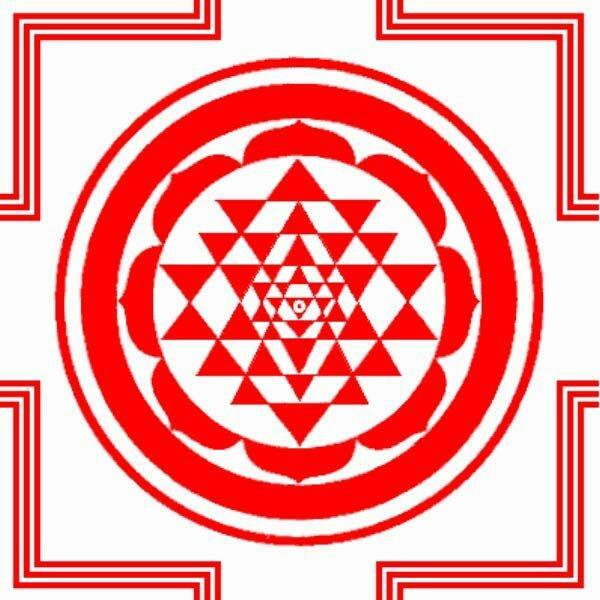 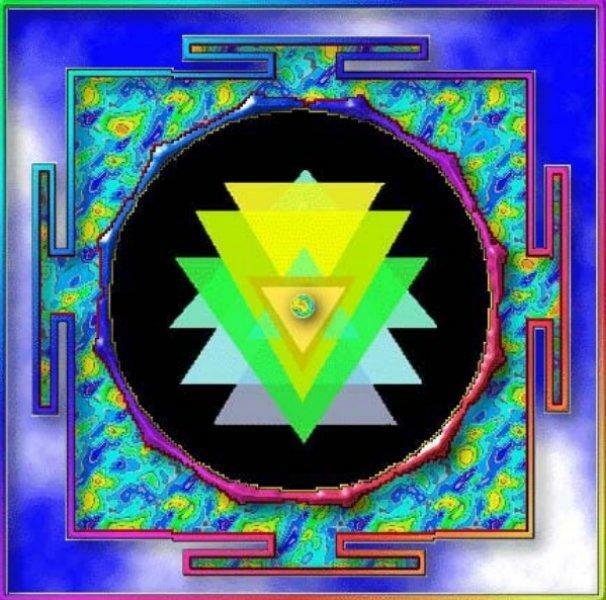 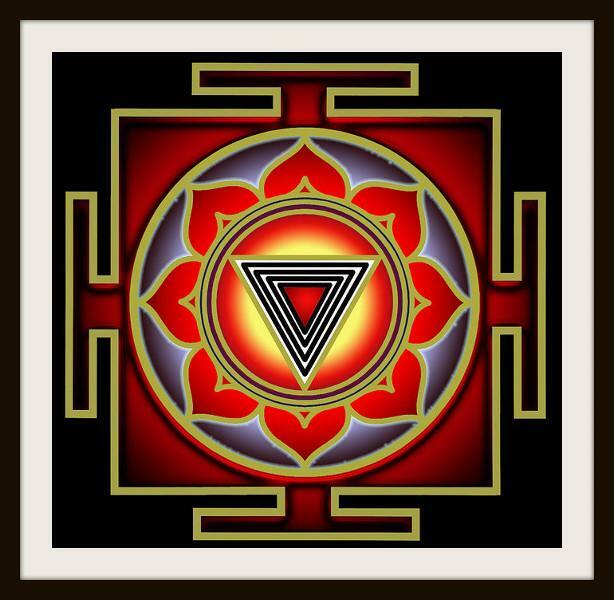 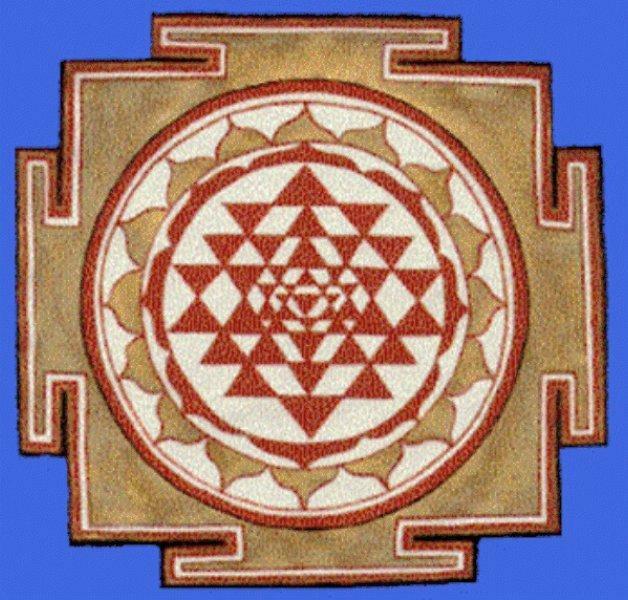 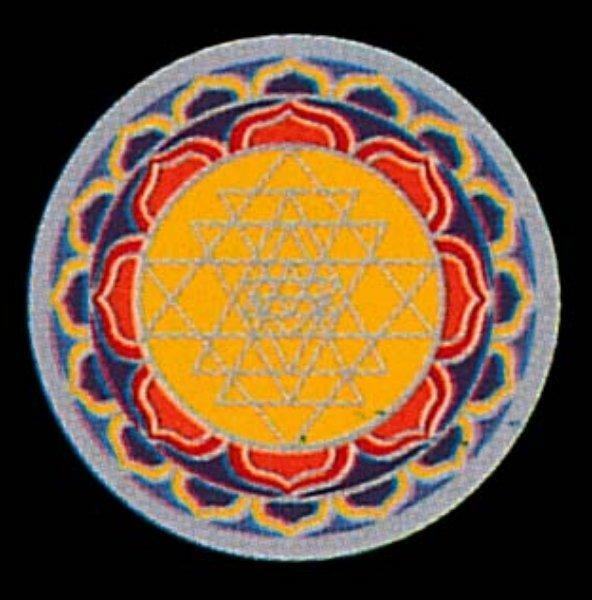 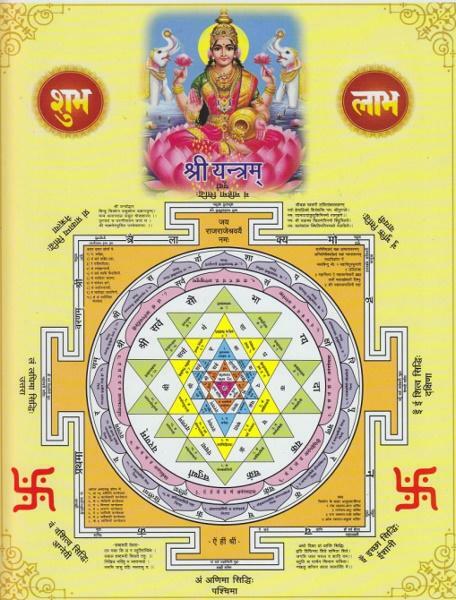 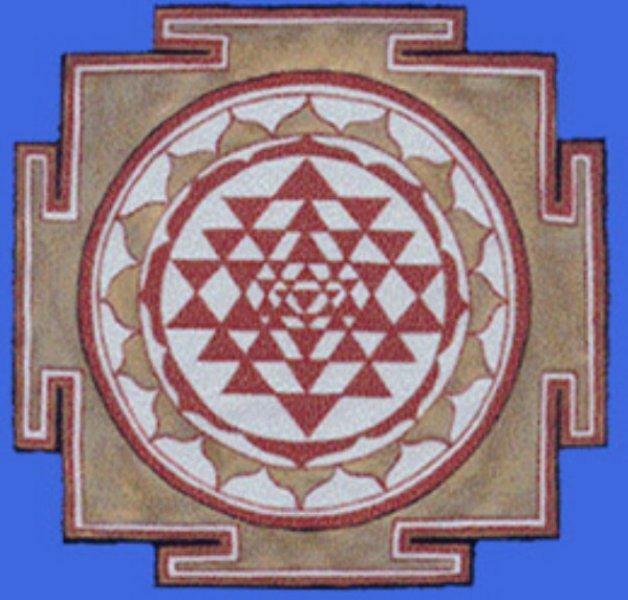 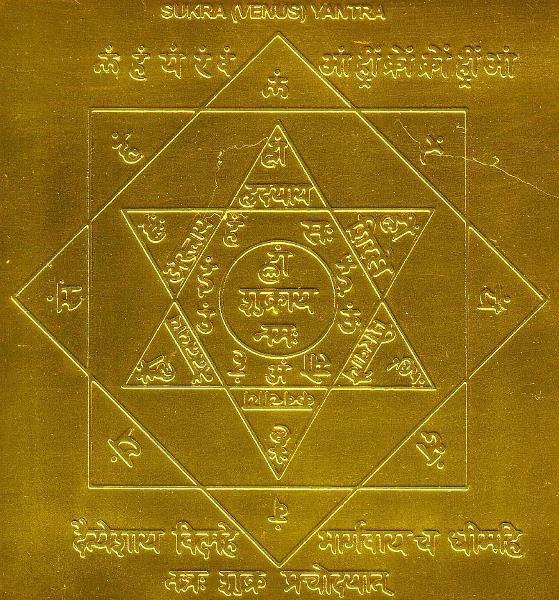 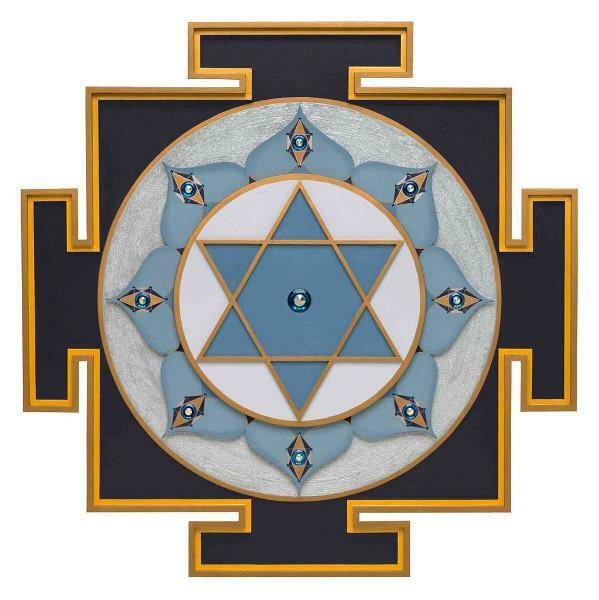 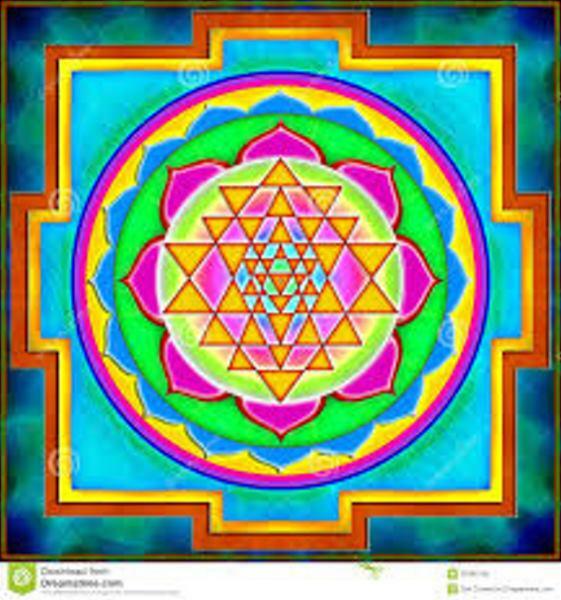 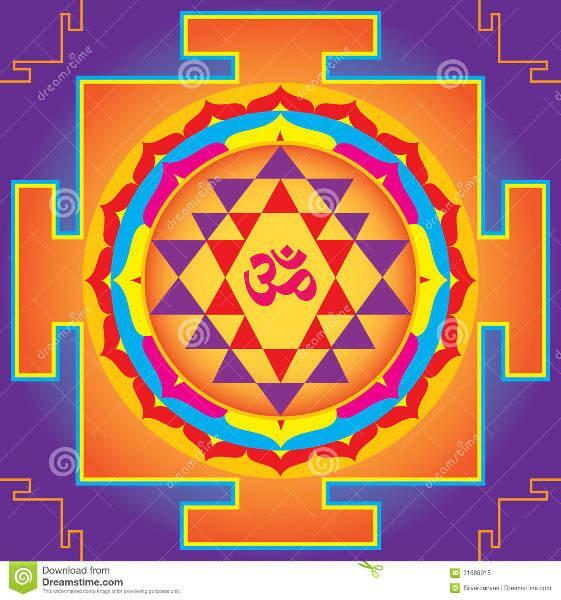 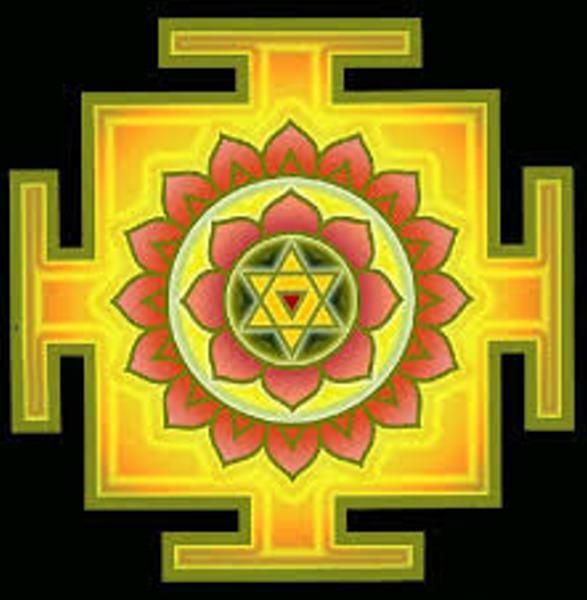 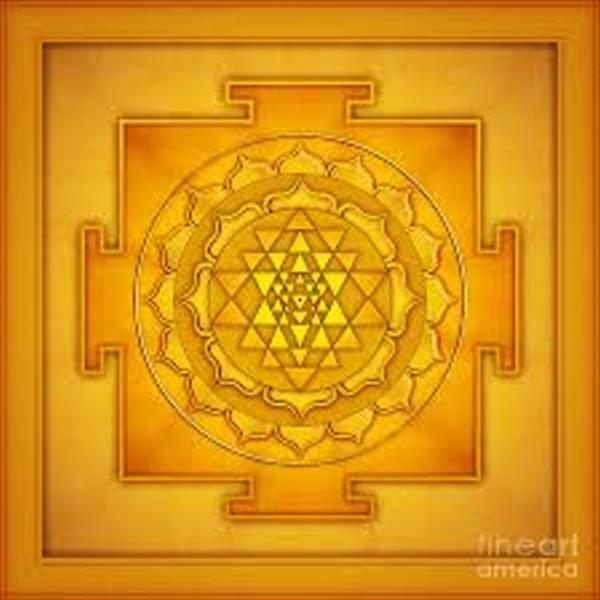 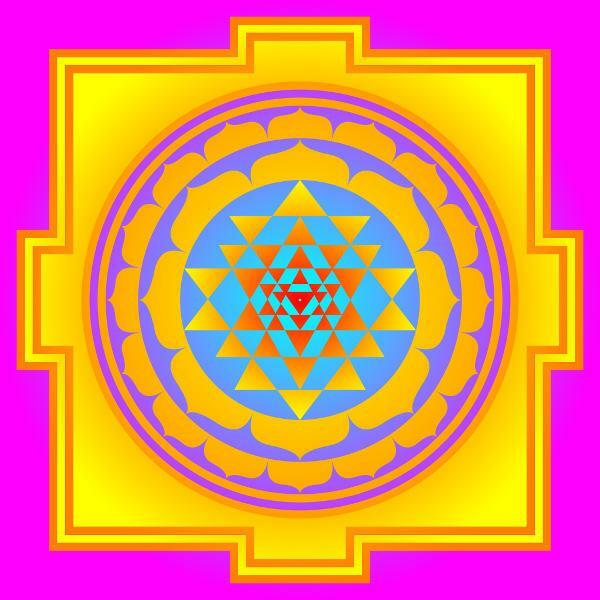 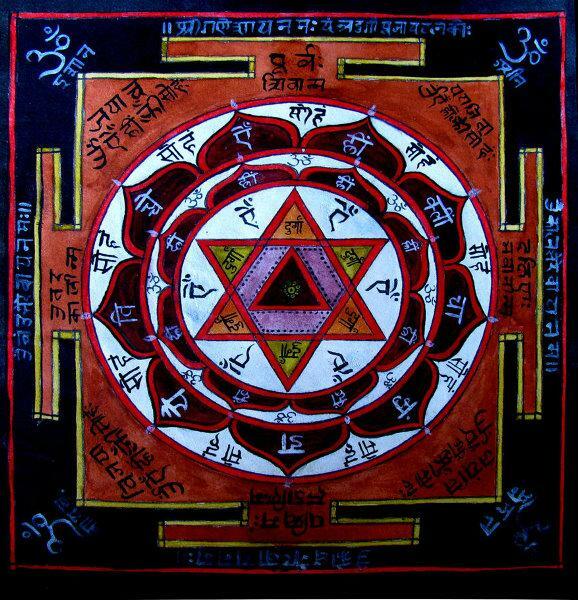 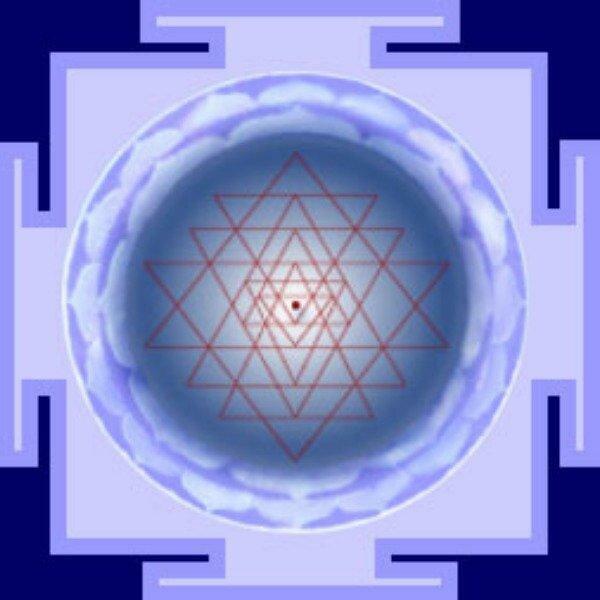 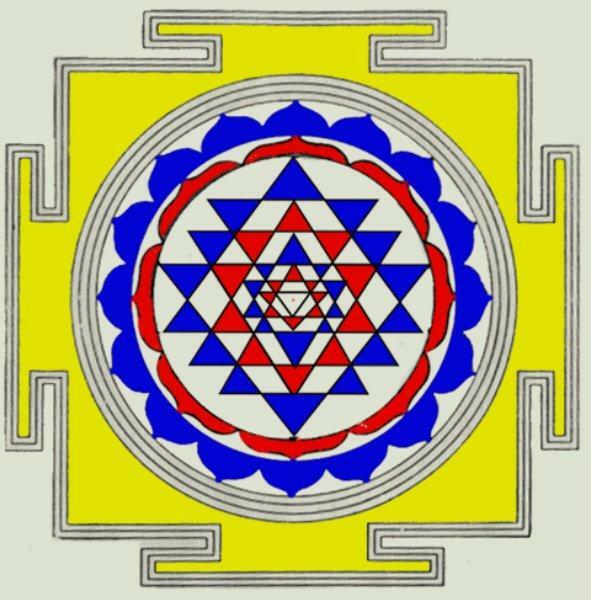 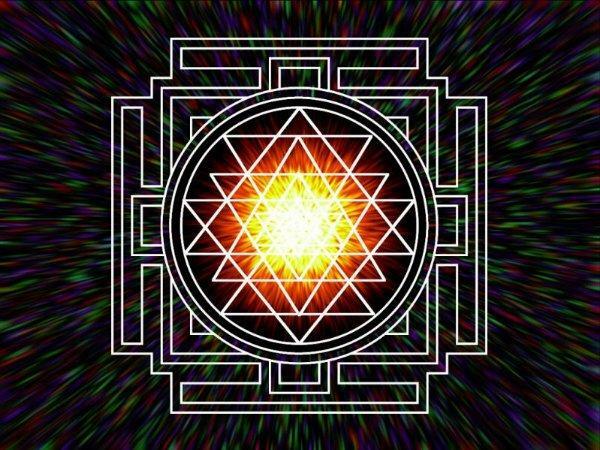 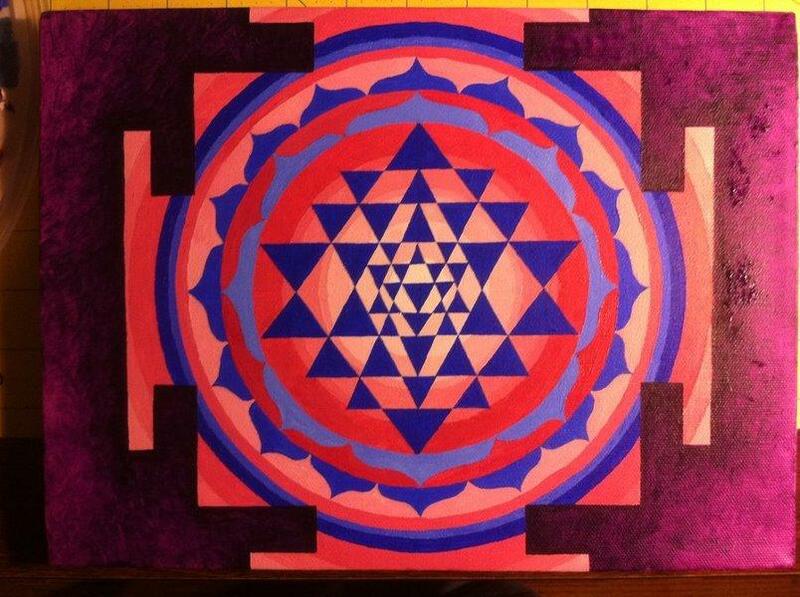 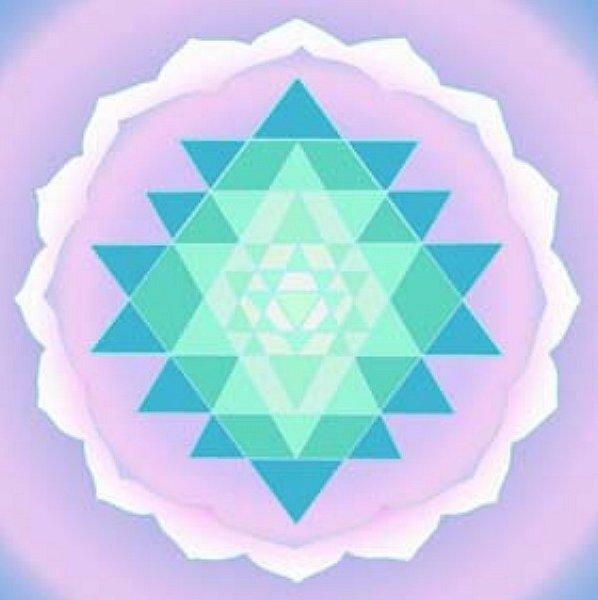 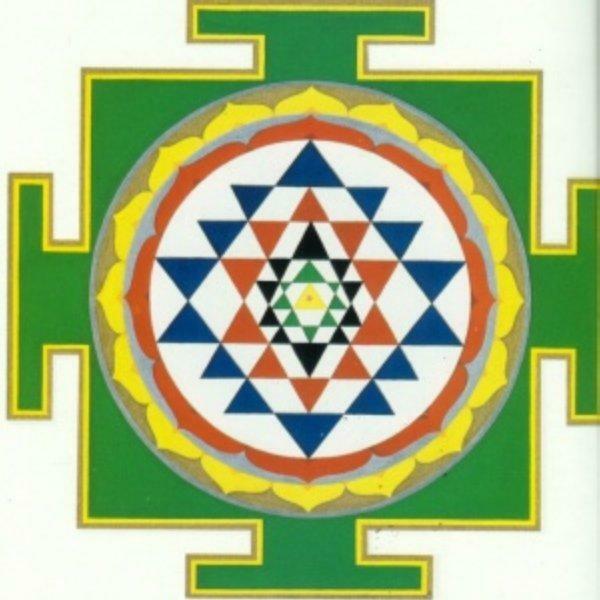 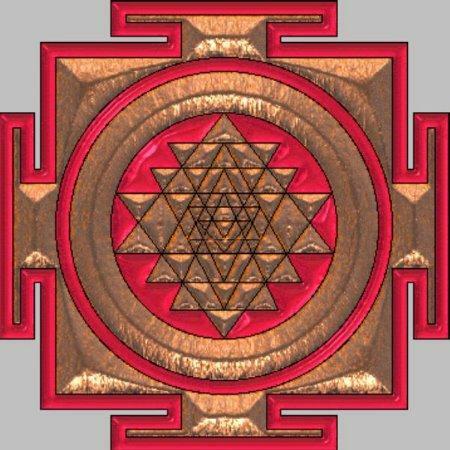 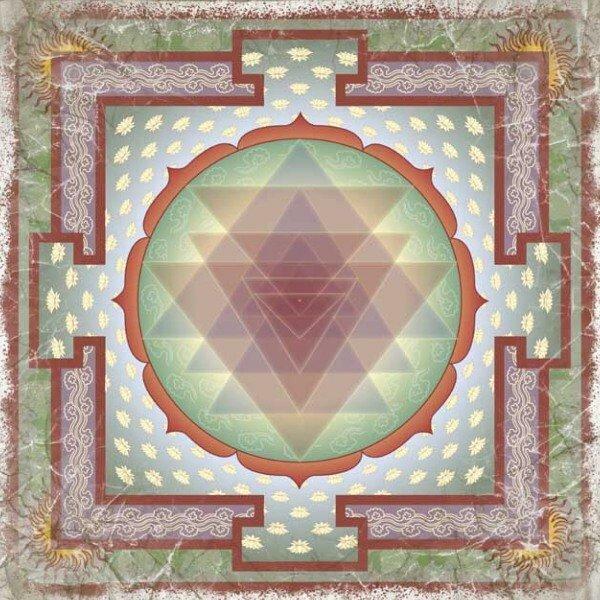 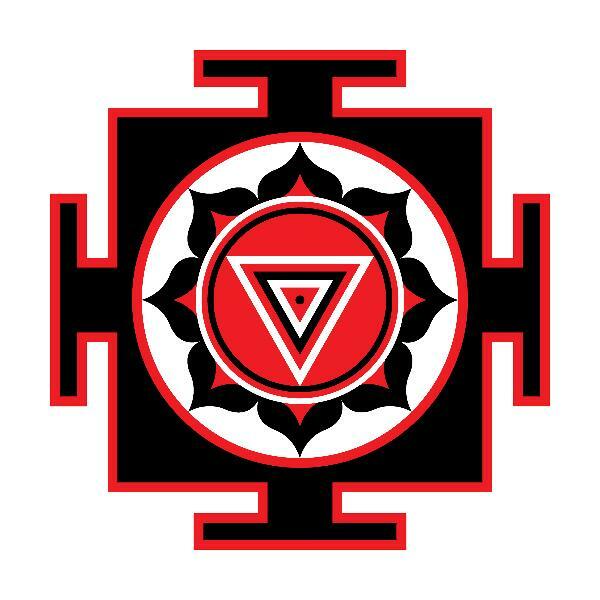 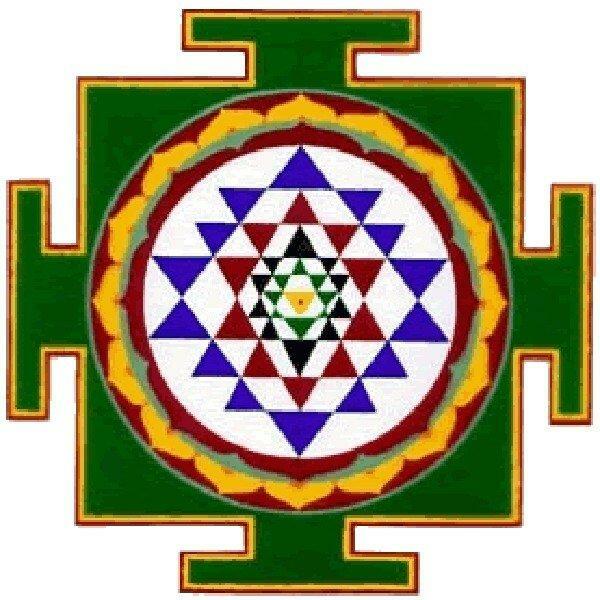 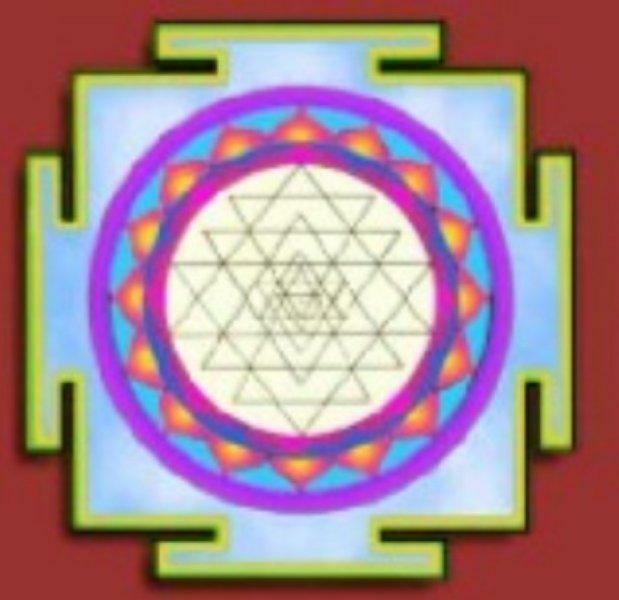 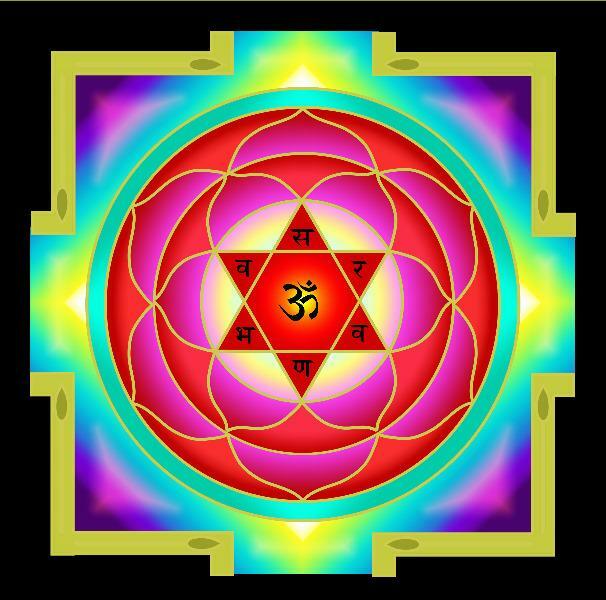 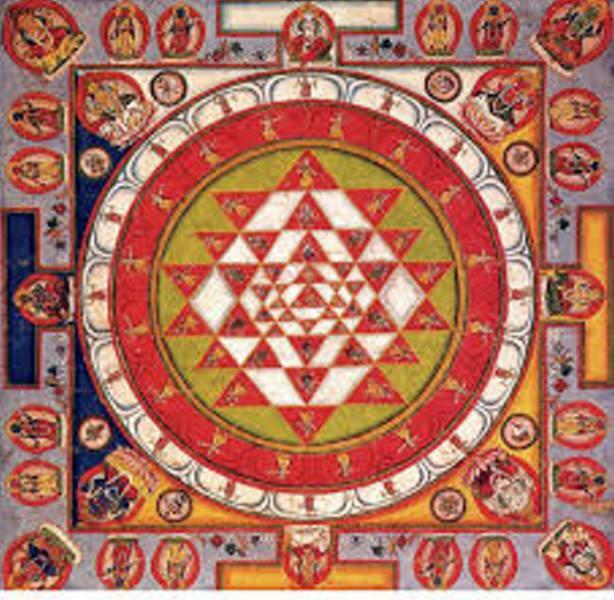 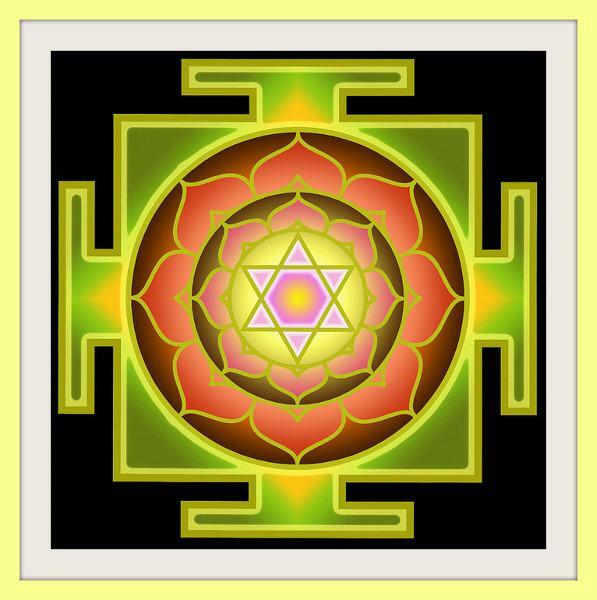 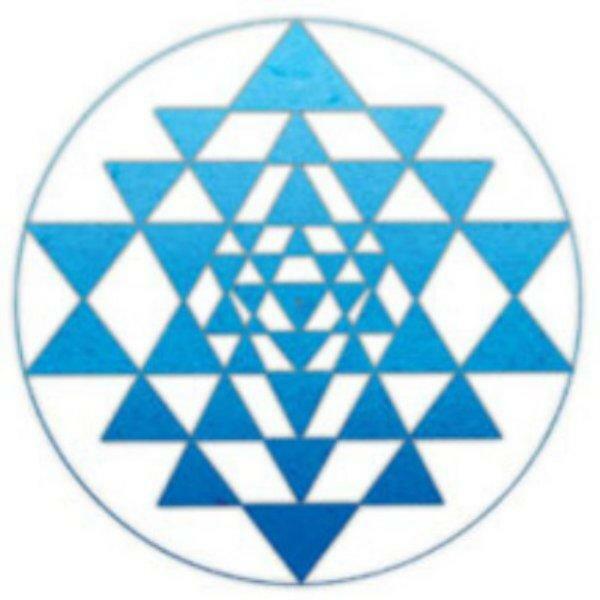 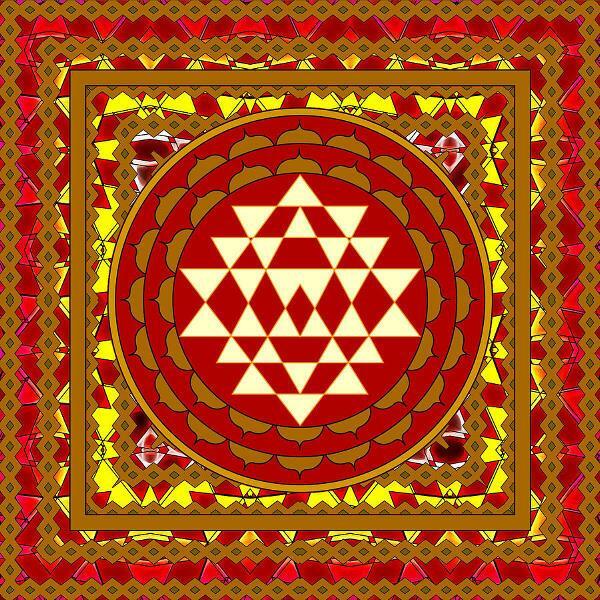 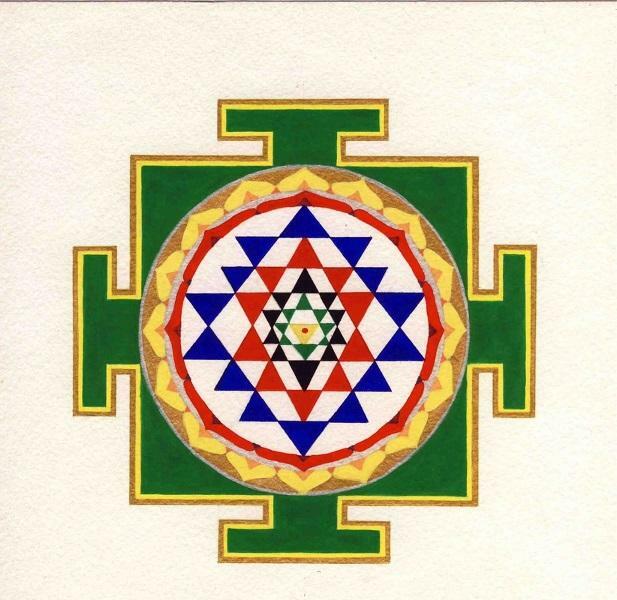 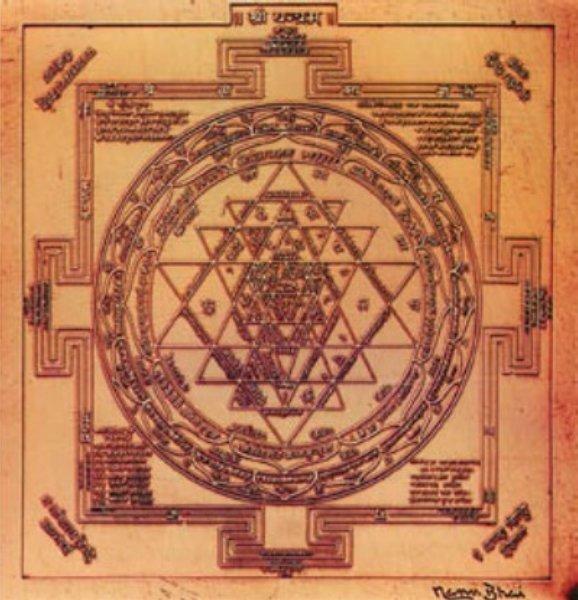 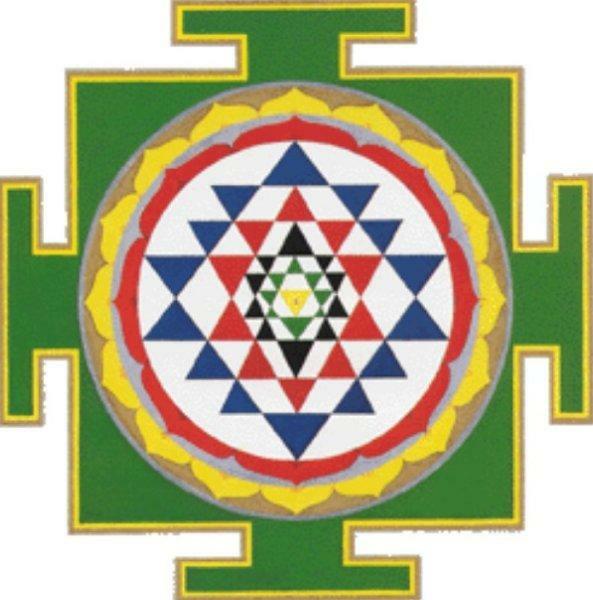 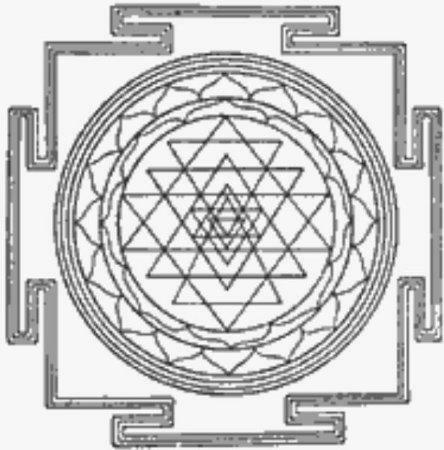 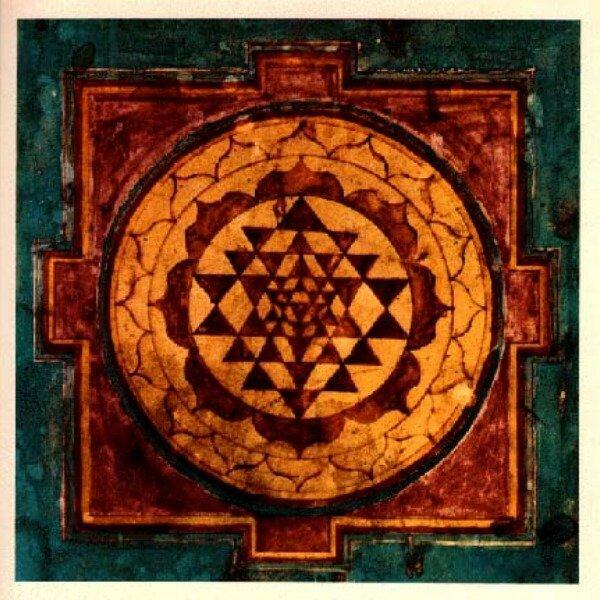 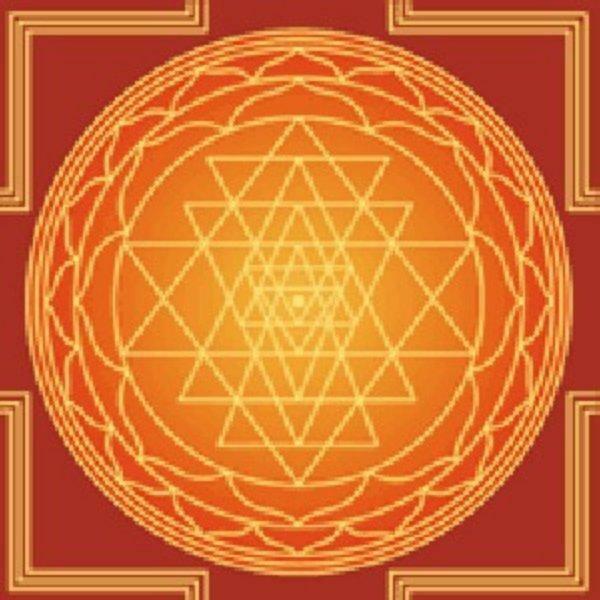 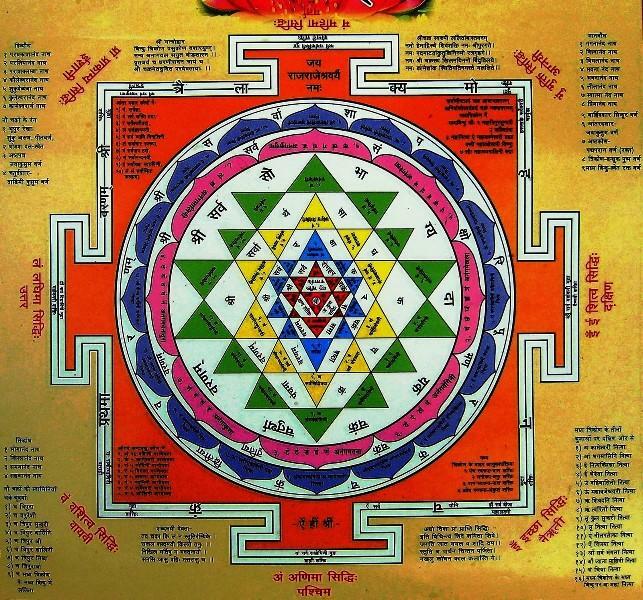 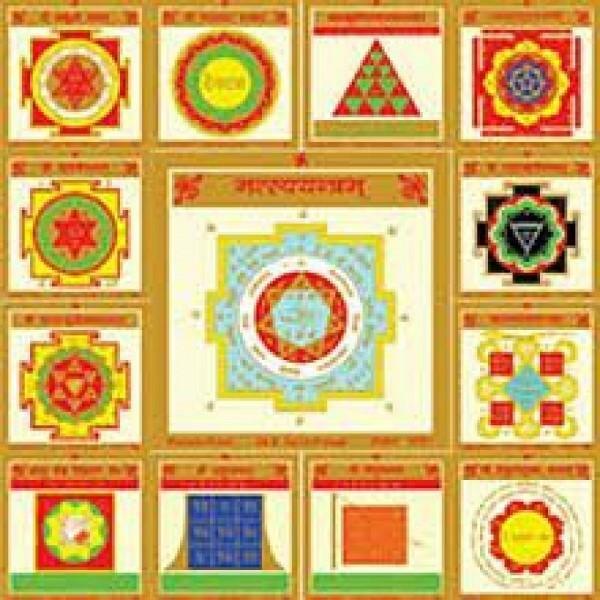 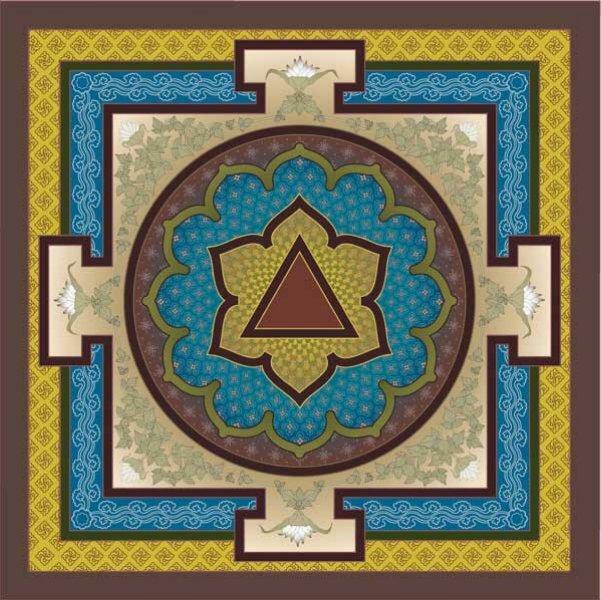 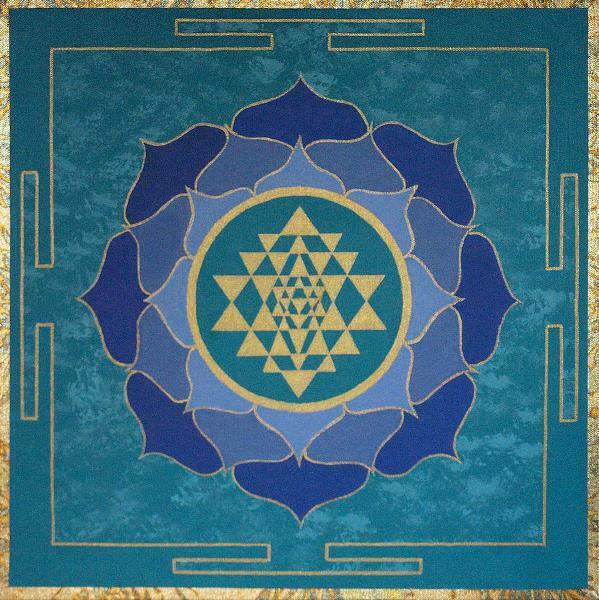 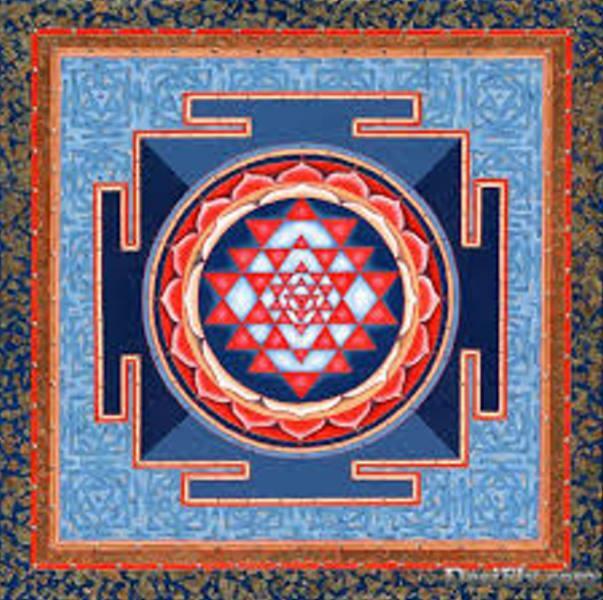 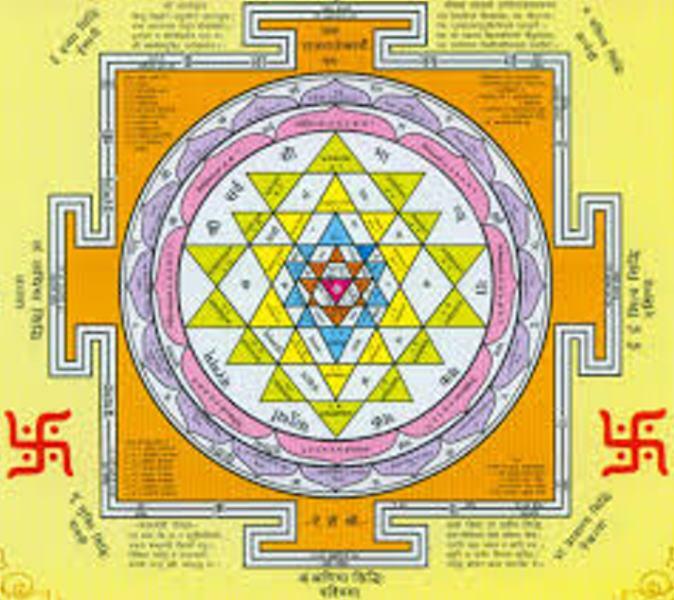 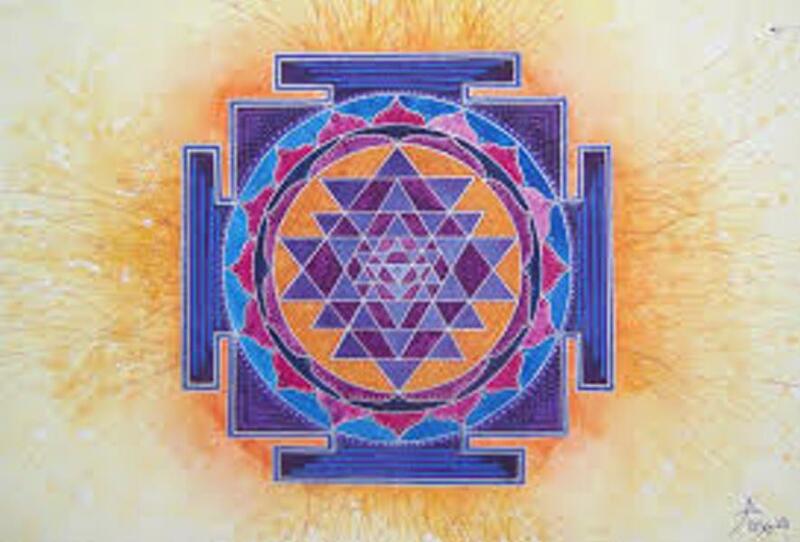 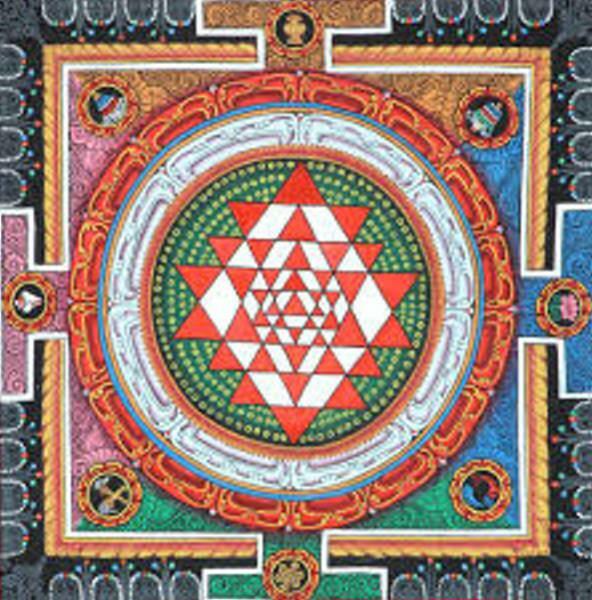 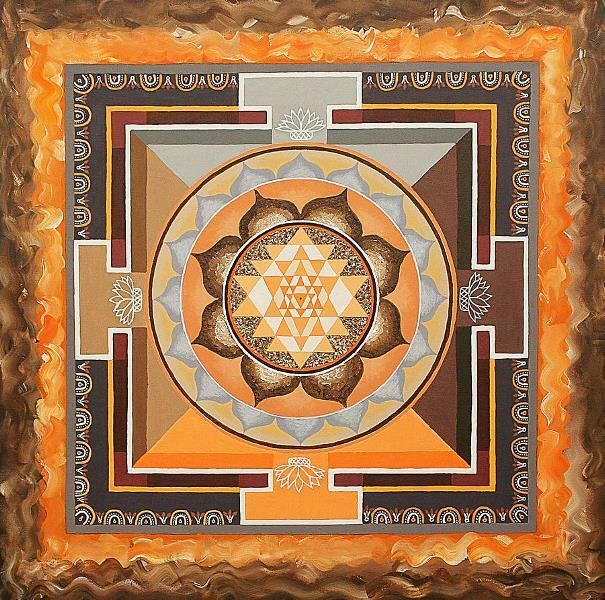 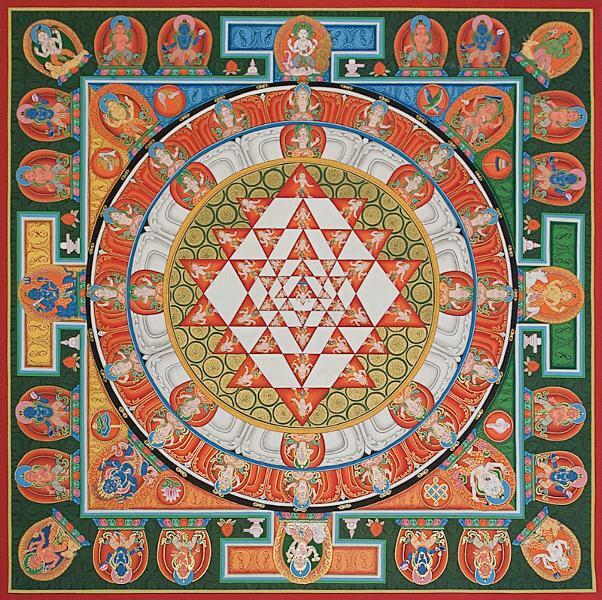 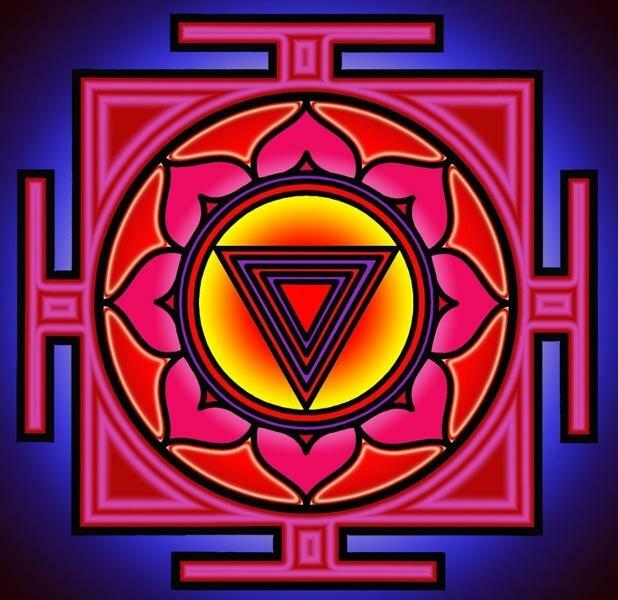 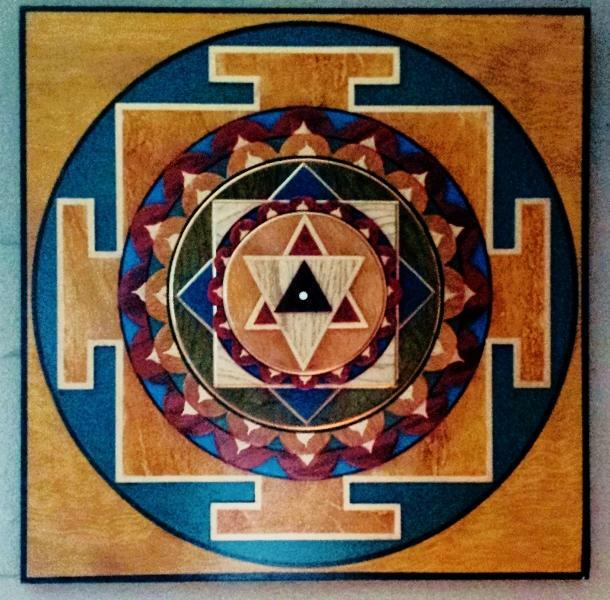 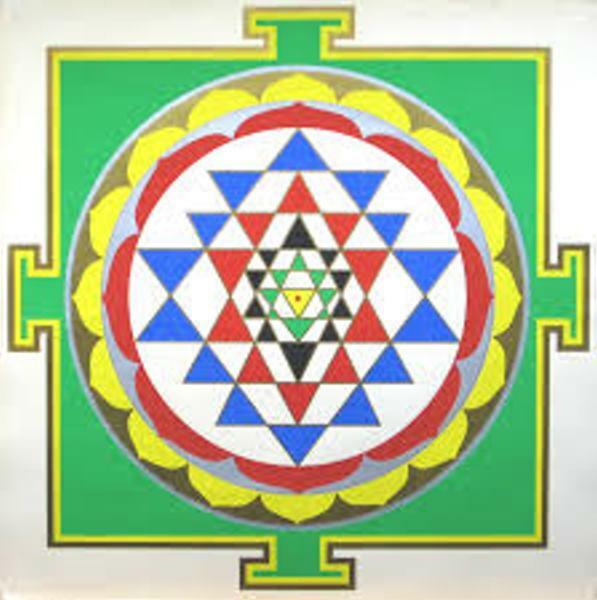 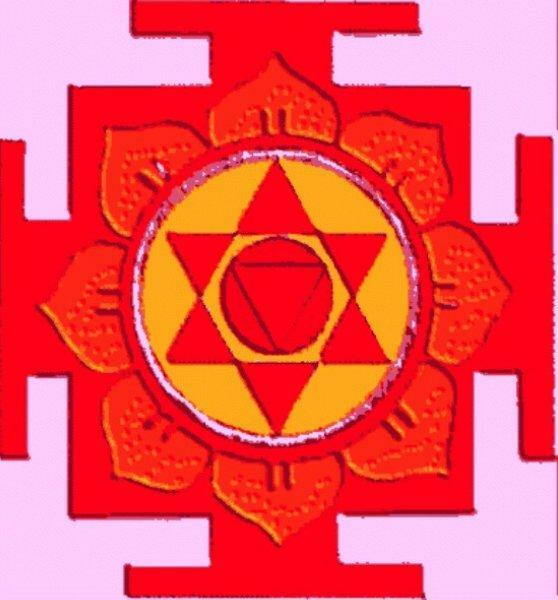 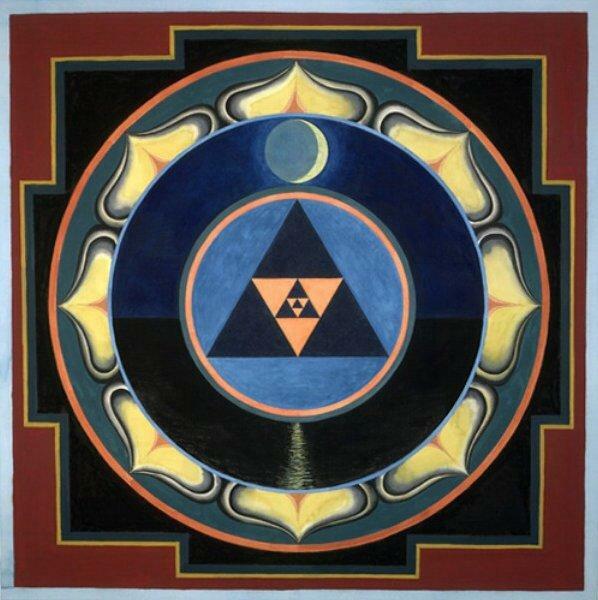 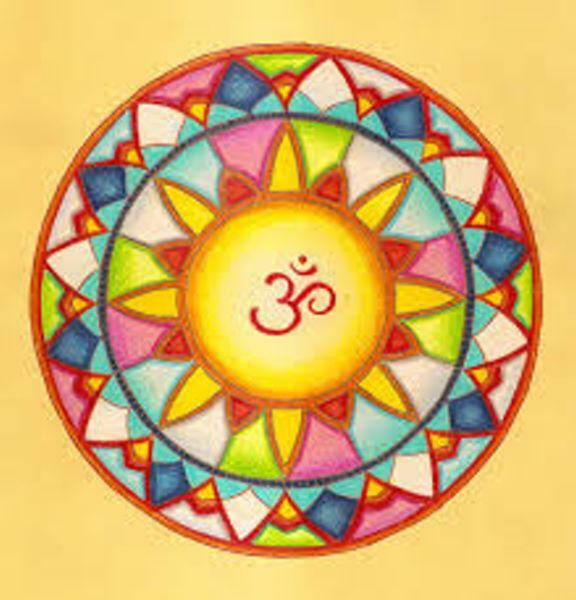 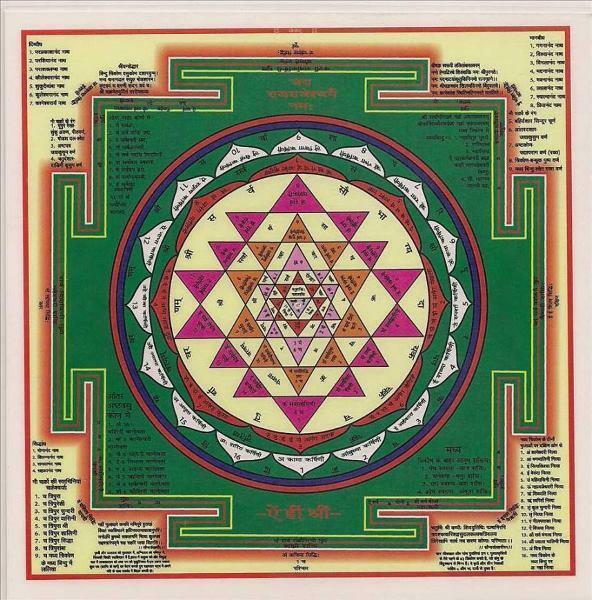 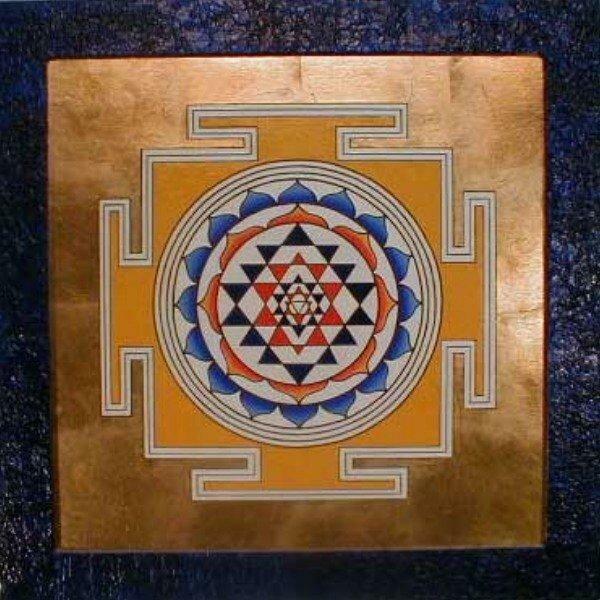 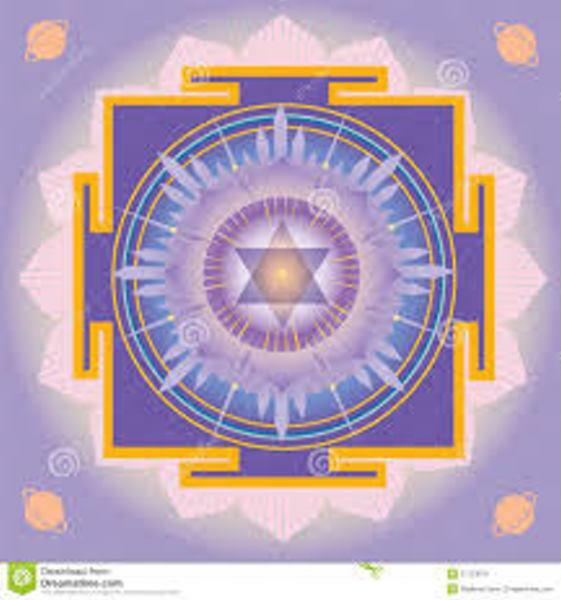 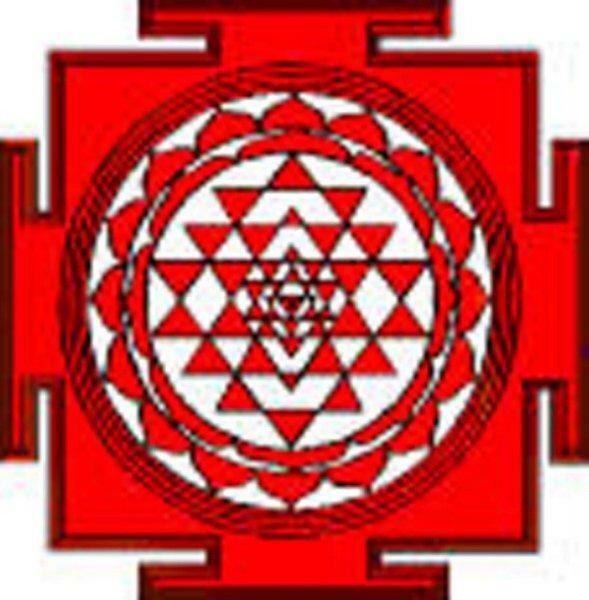 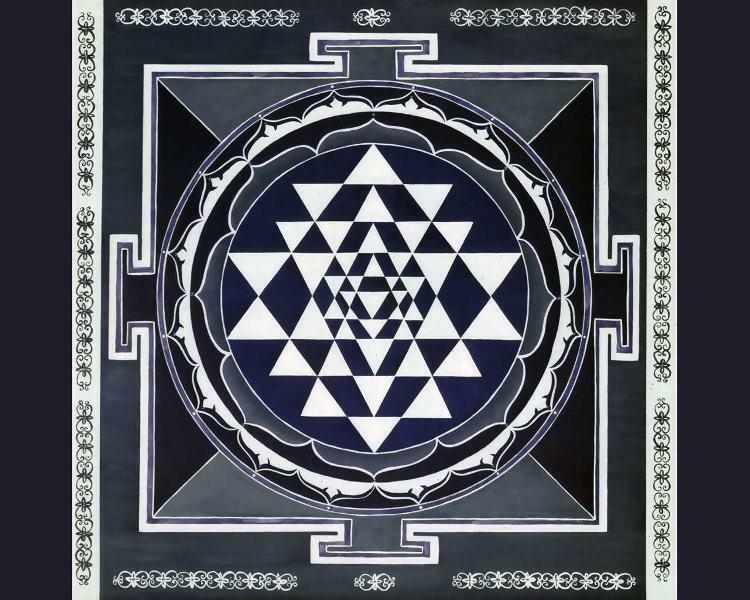 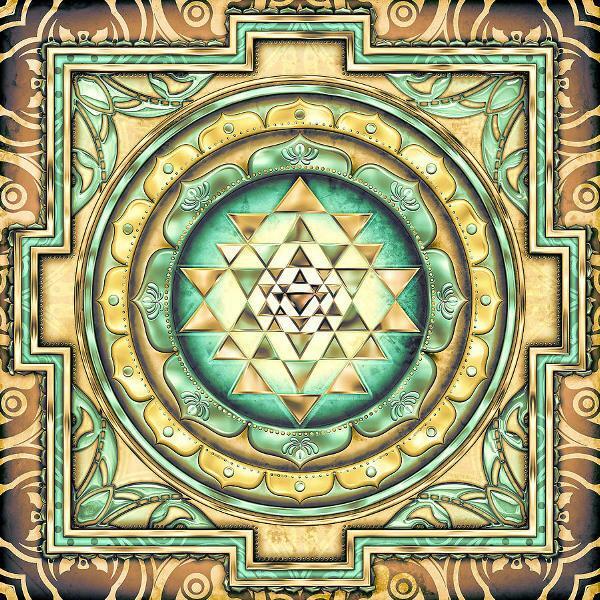 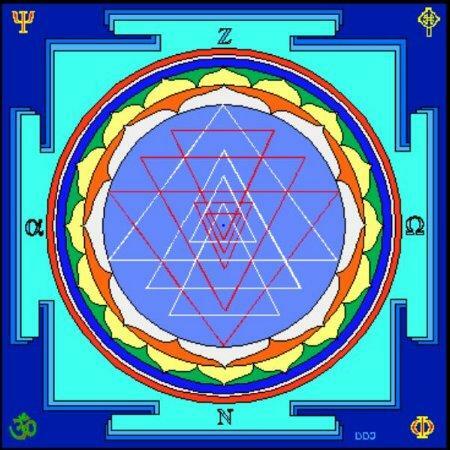 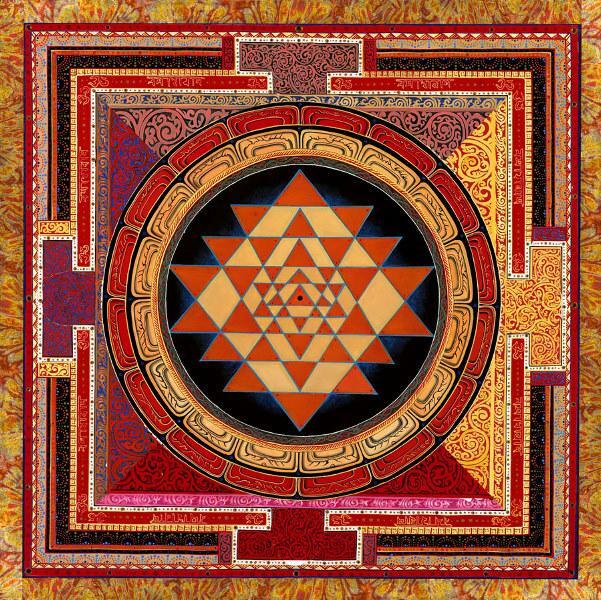 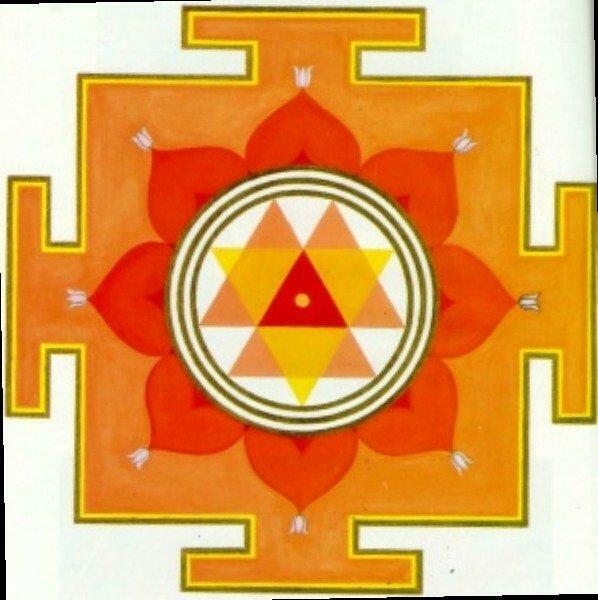 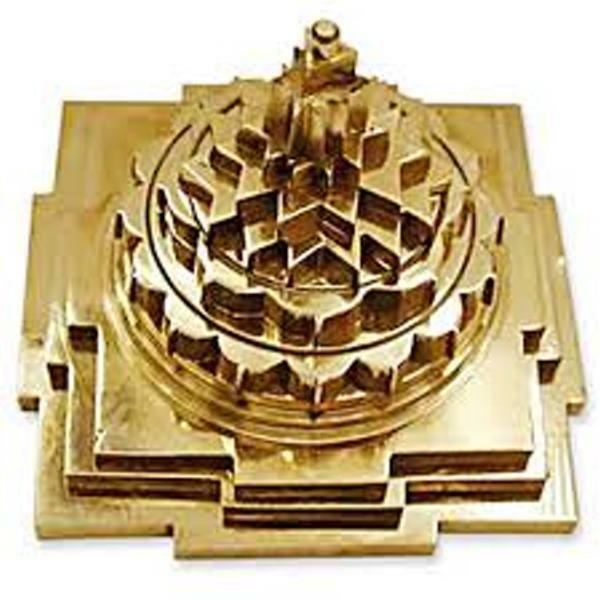 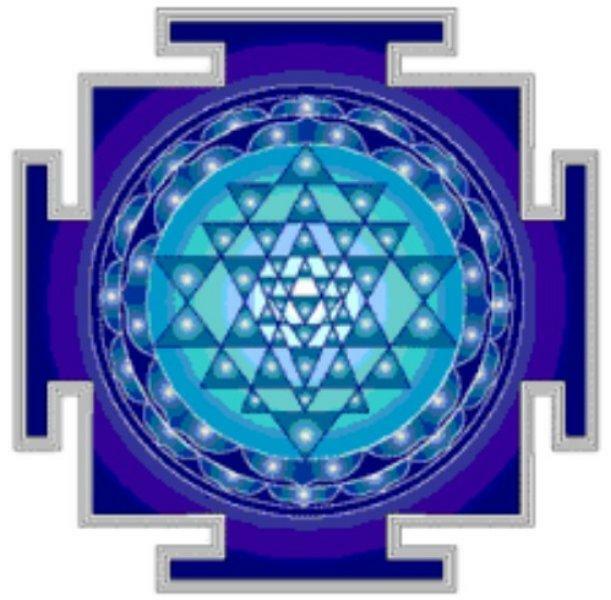 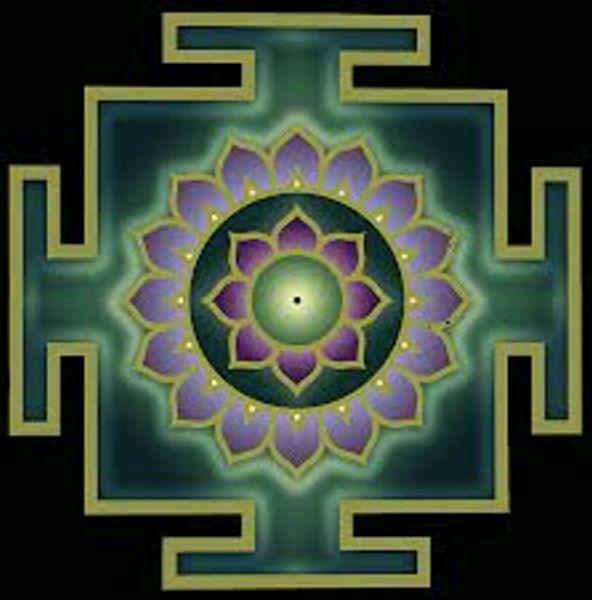 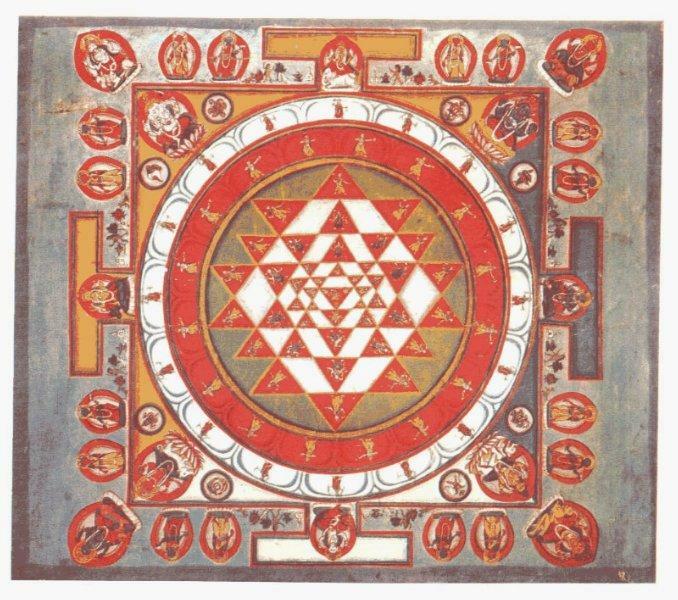 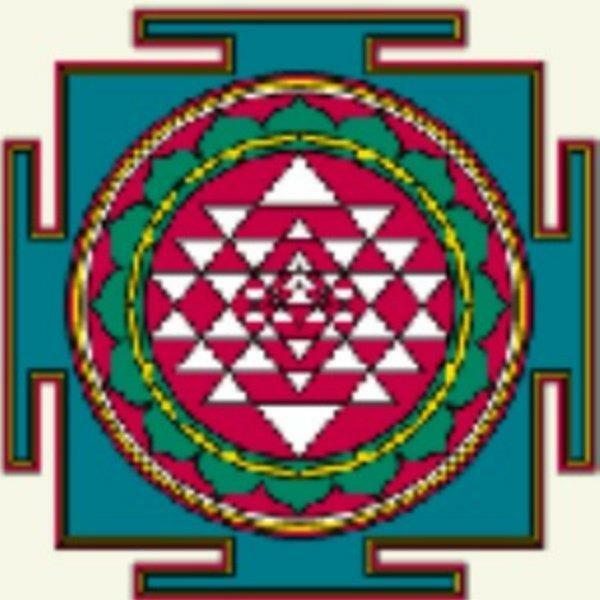 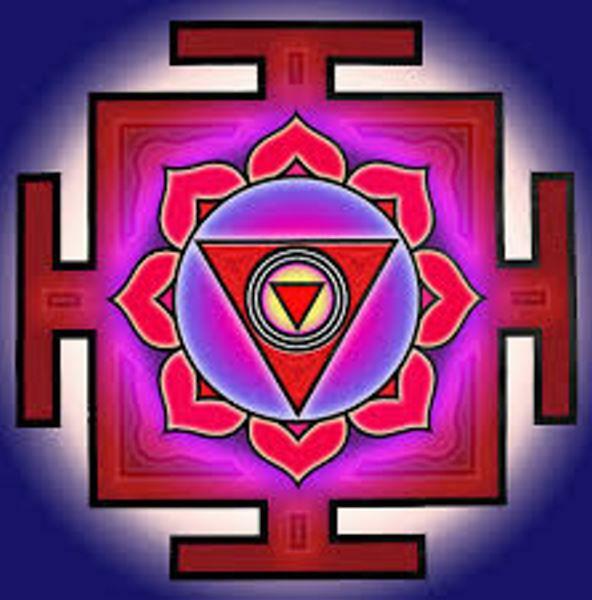 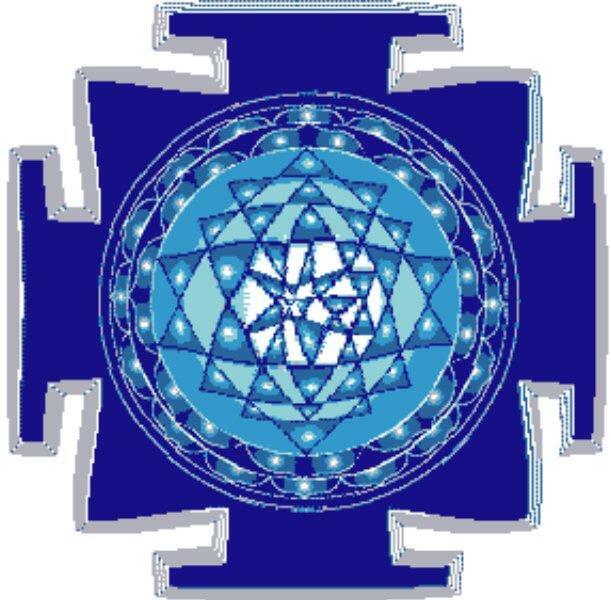 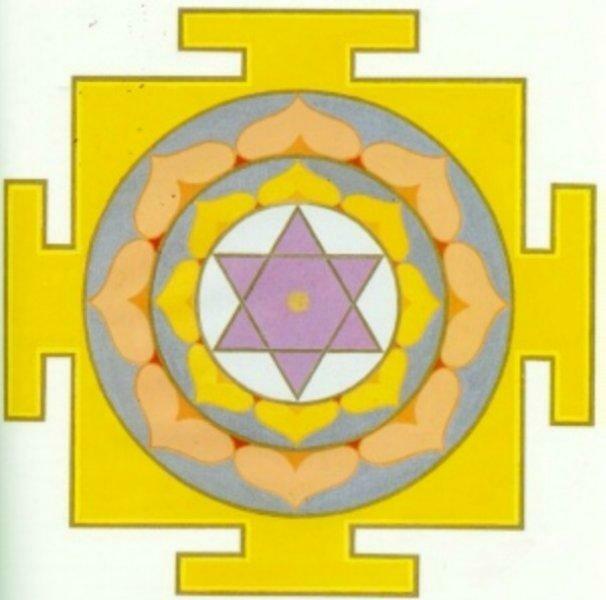 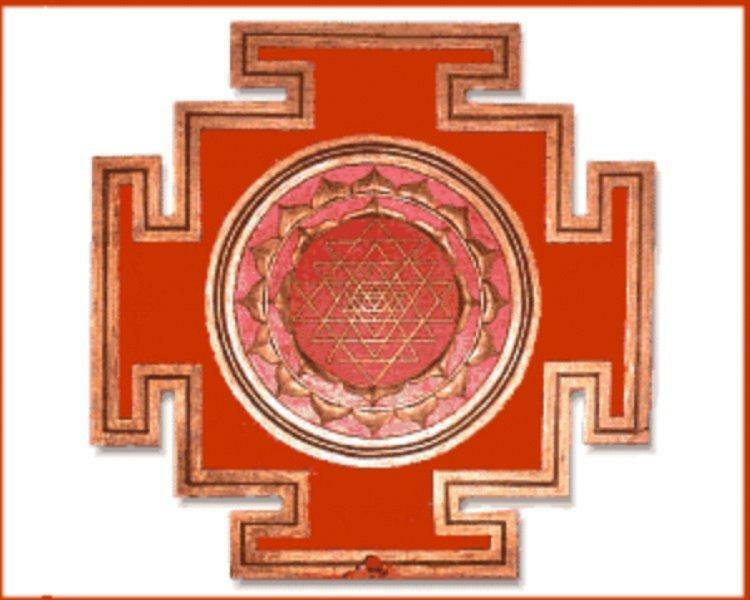 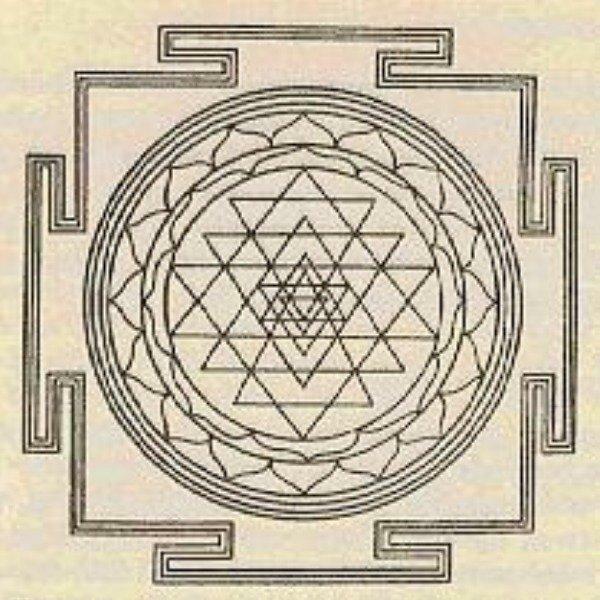 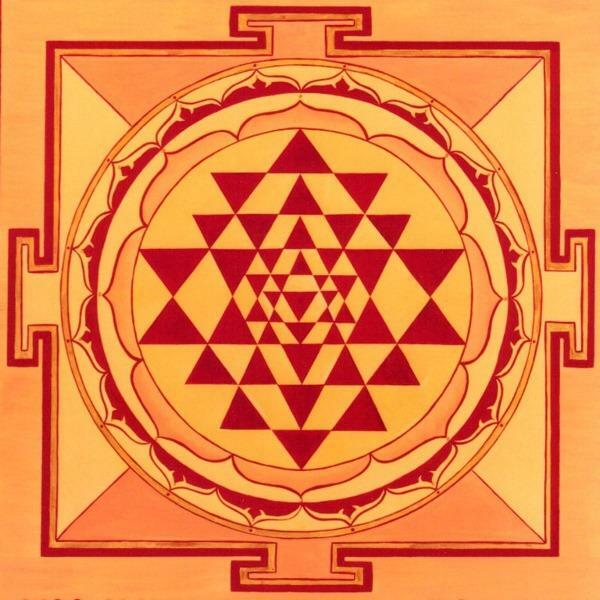 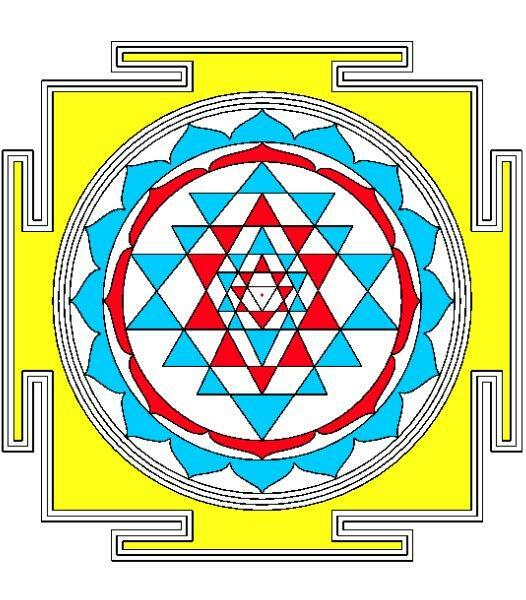 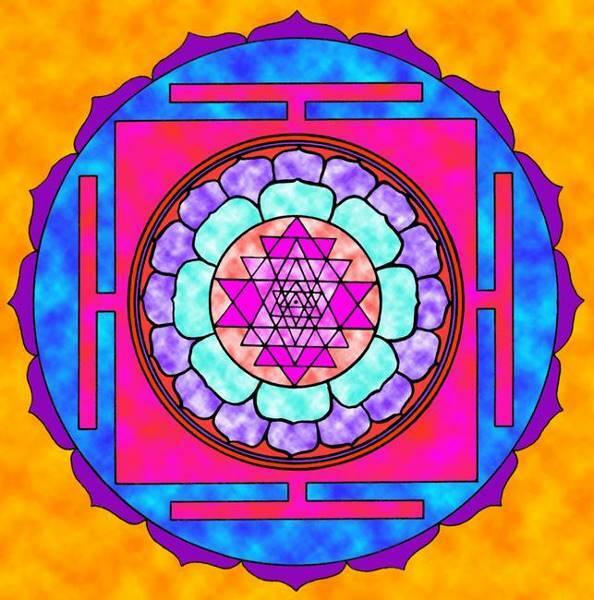 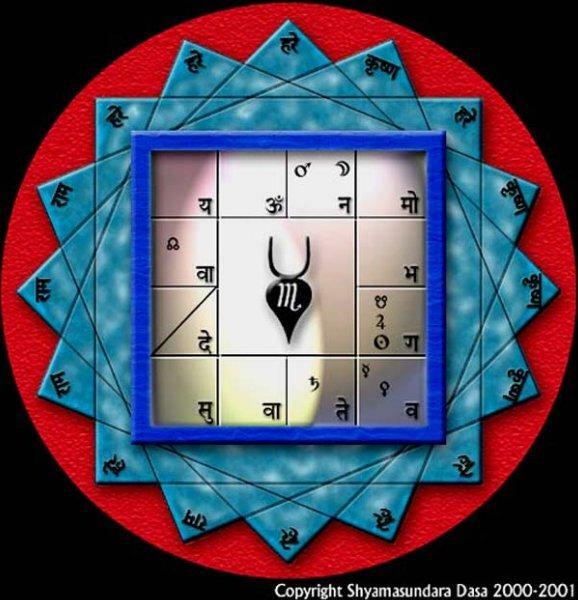 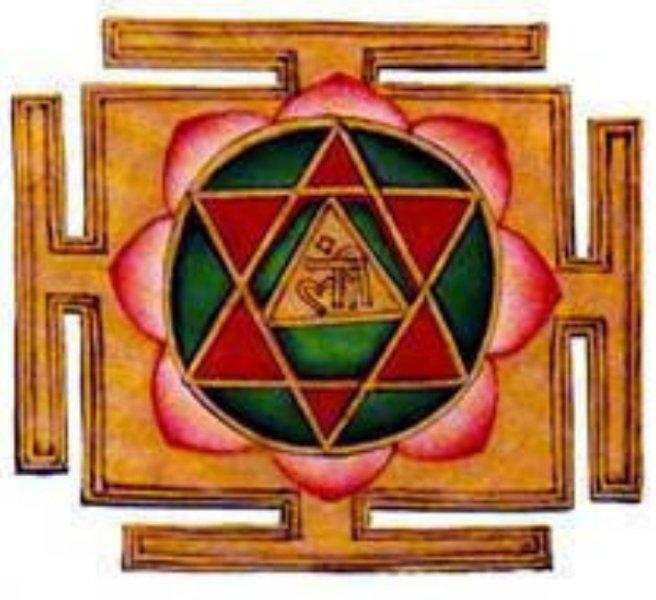 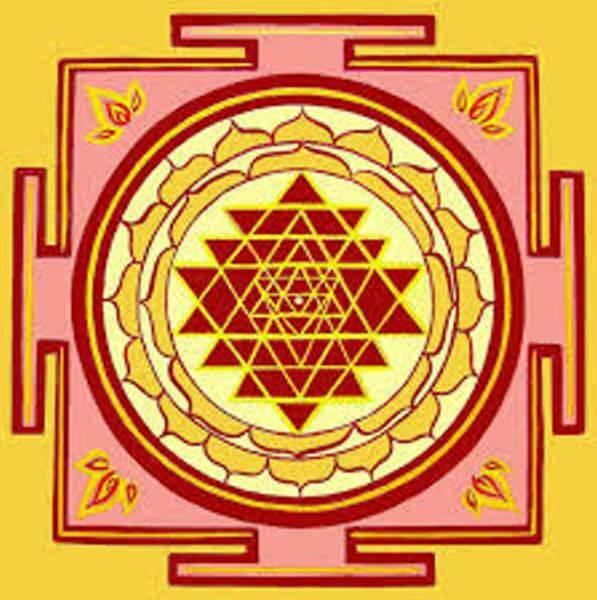 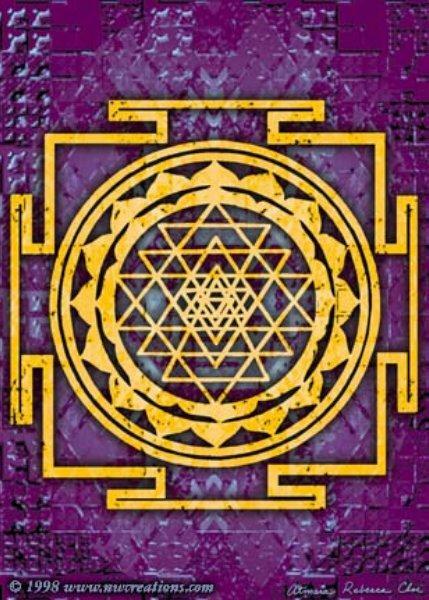 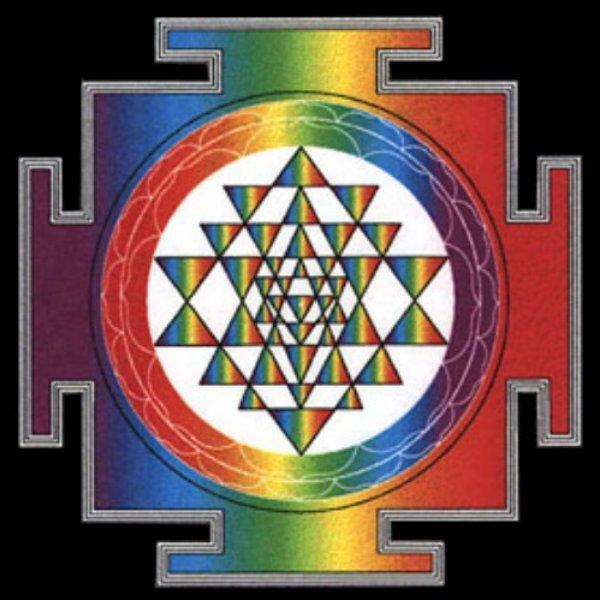 Yantra (यन्त्र) is the Sanskrit word for "instrument" or "machine". 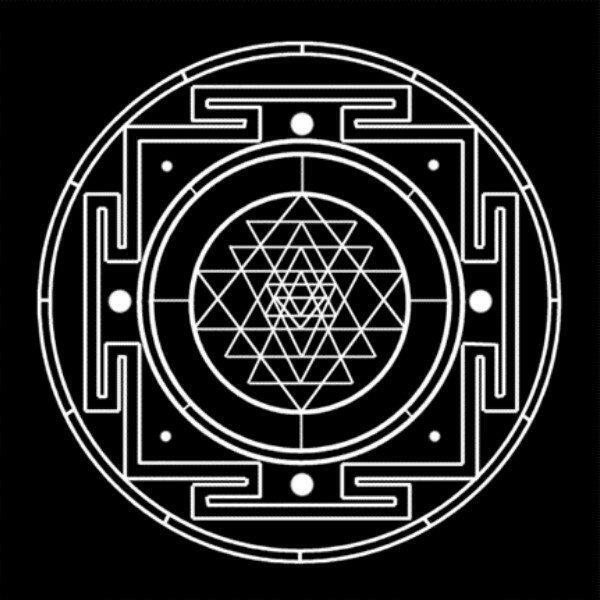 Much like the word "instrument" itself, it can stand for symbols, processes, automata, machinery or anything that has structure and organization, depending on context. 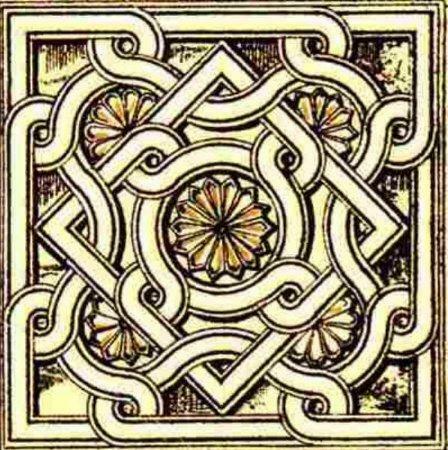 One usage popular in the west is as symbols or geometric figures. 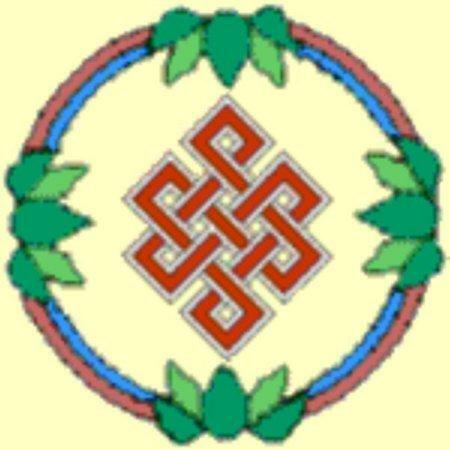 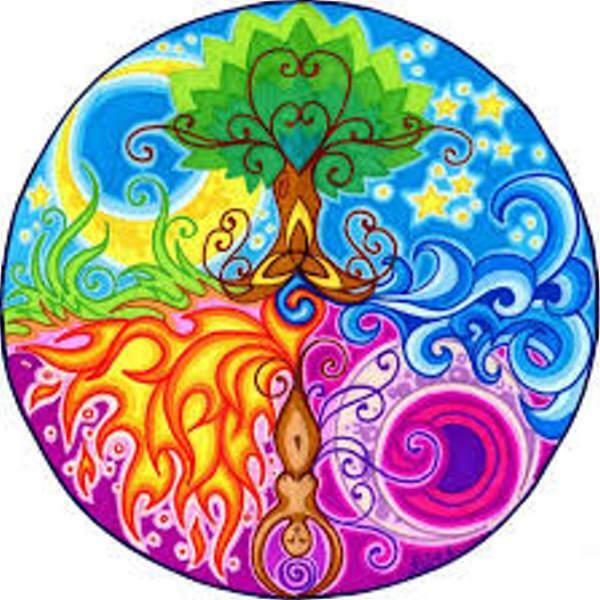 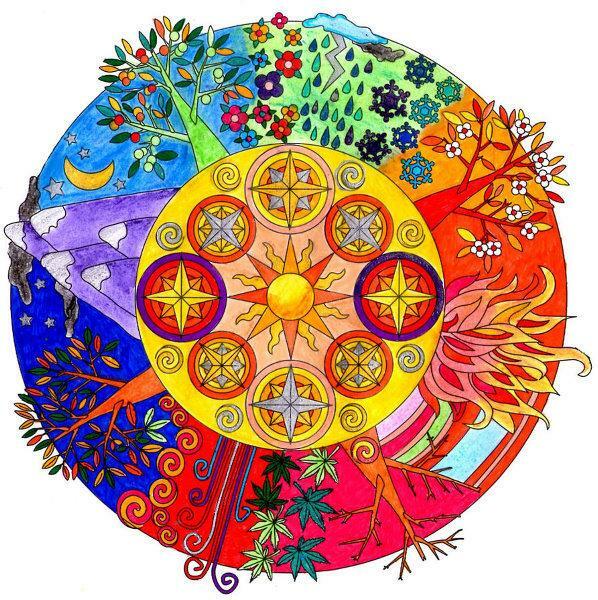 Traditionally such symbols are used in Eastern mysticism to balance the mind or focus it on spiritual concepts. 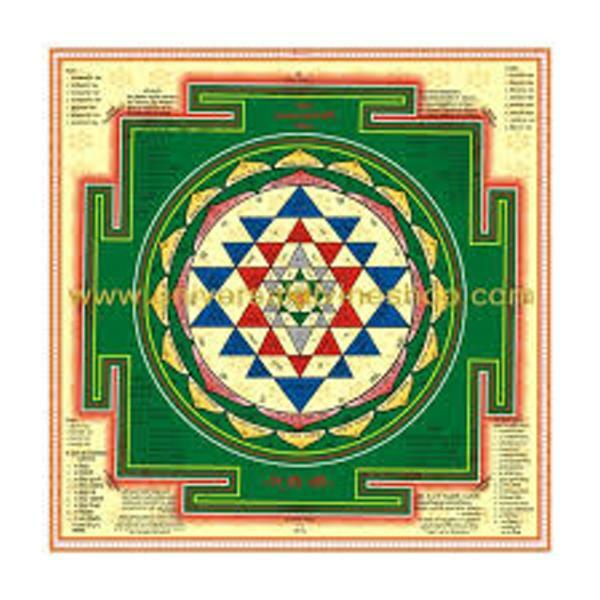 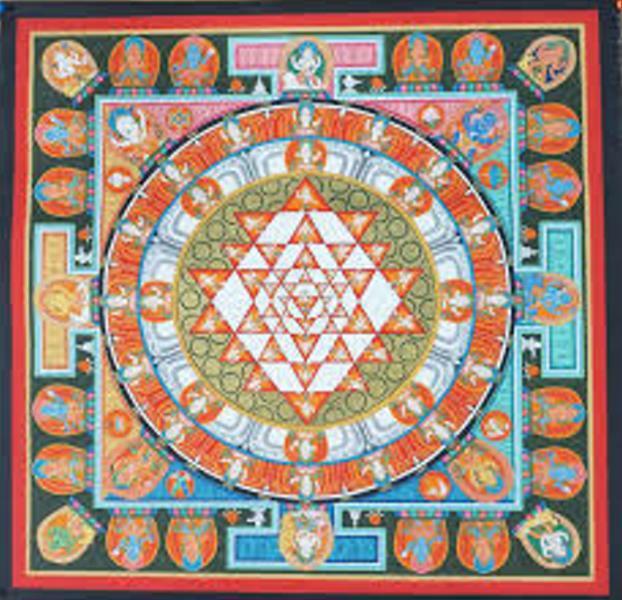 The act of wearing, depicting, enacting and/or concentrating on a yantra is held to have spiritual or astrological or magical benefits in the Tantric traditions of the Indian religions.